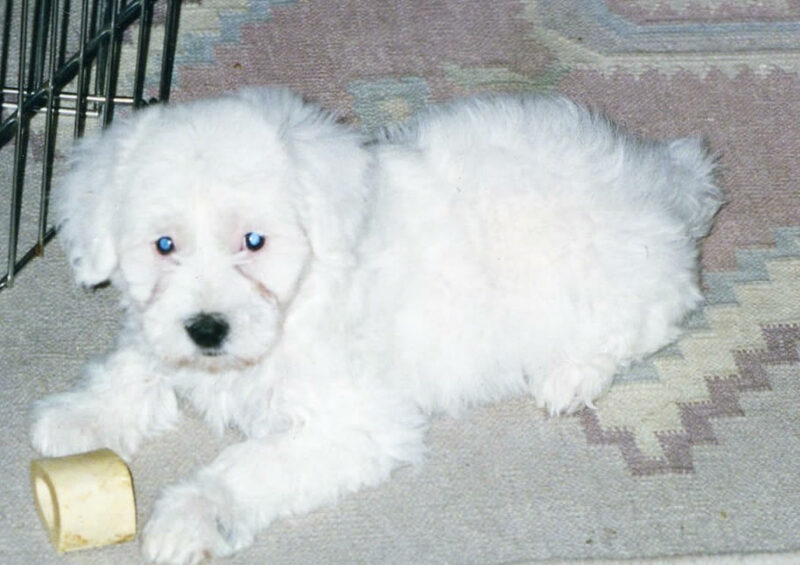 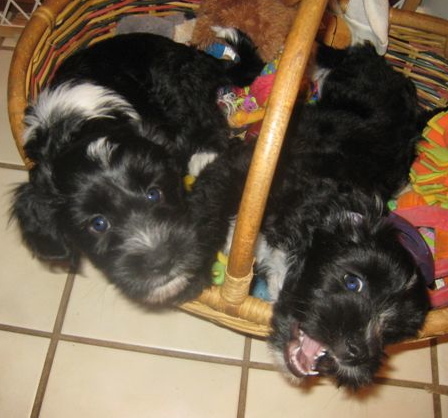 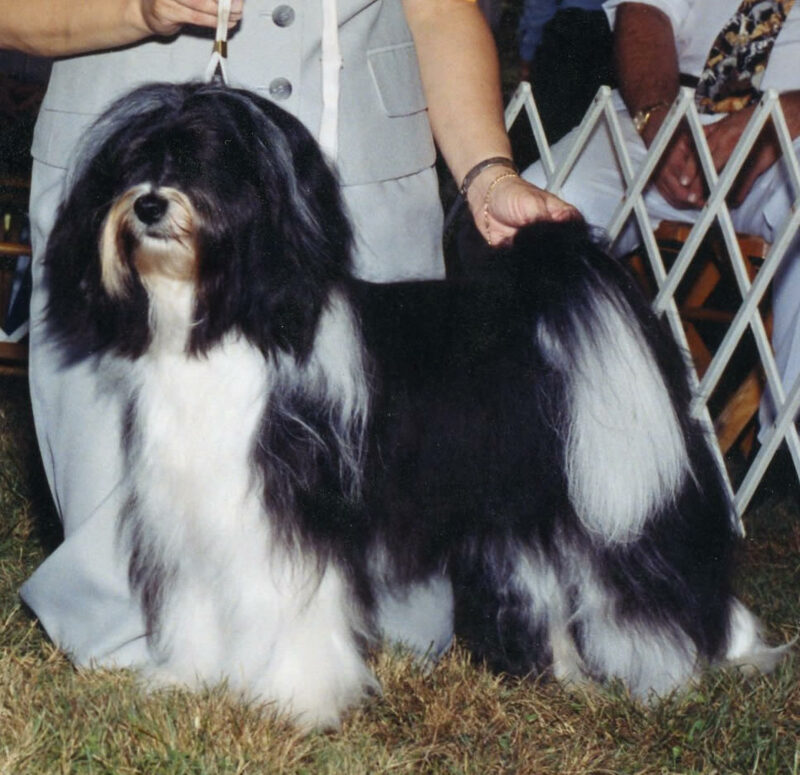 The Kiara Tibetan Terrier Hall of Fame is laden with many TTs of importance, bred or co-bred. 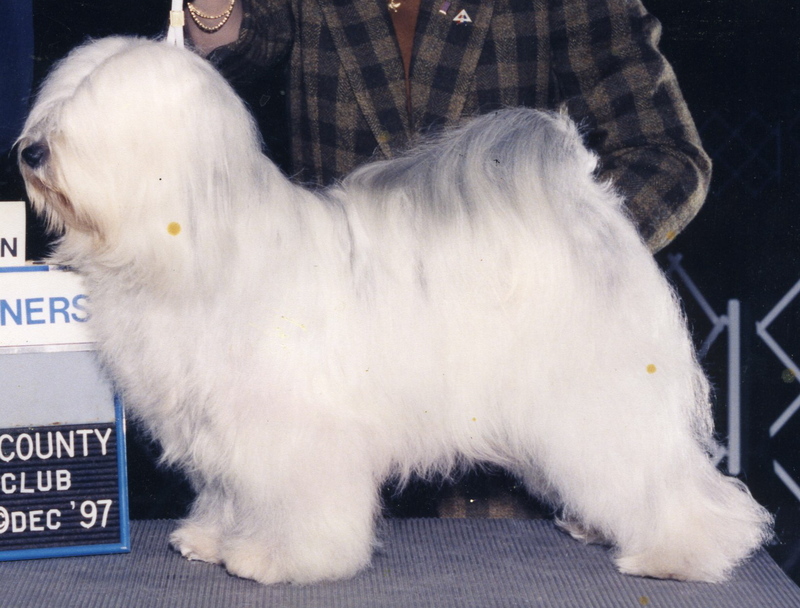 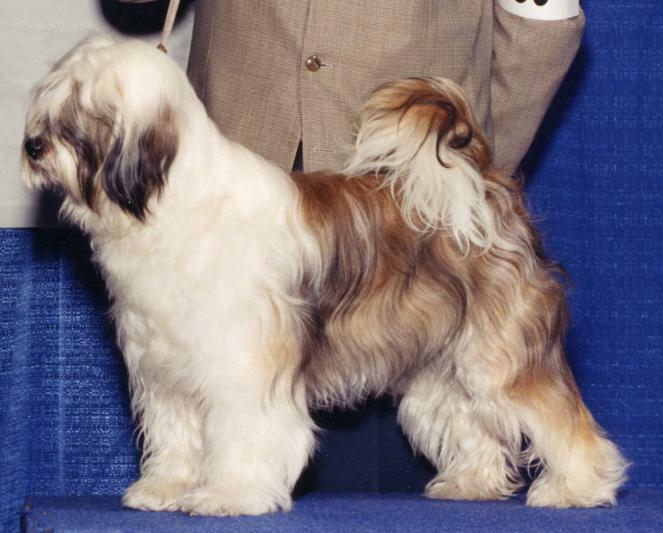 This list is a compilation of the Tibetan Terriers that earned their AKC championship titles. 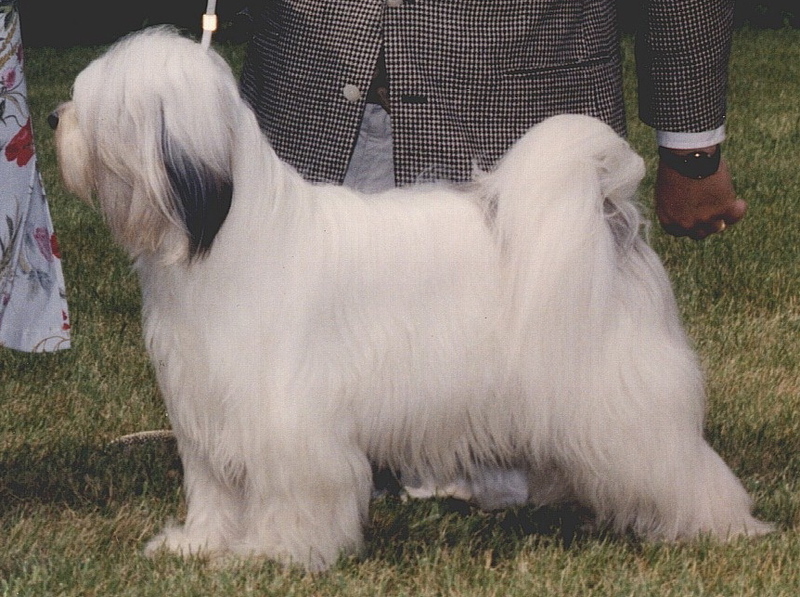 The ROM after the name signifies a “register of merit” status. 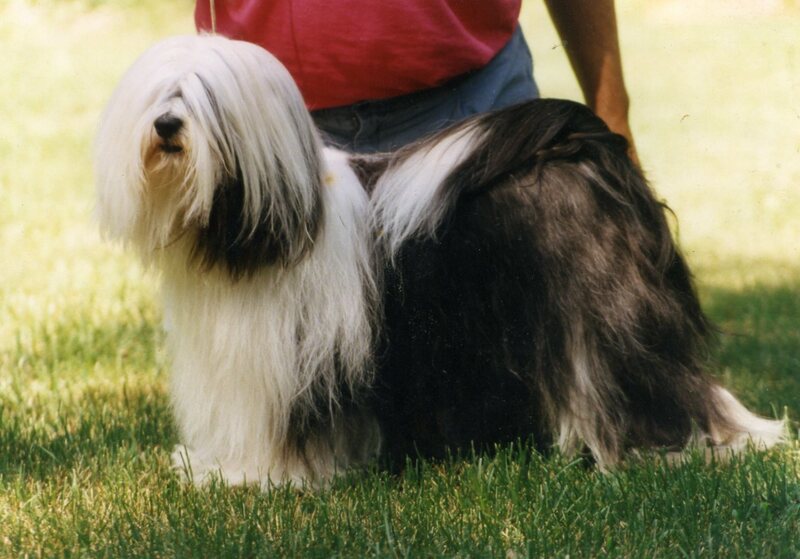 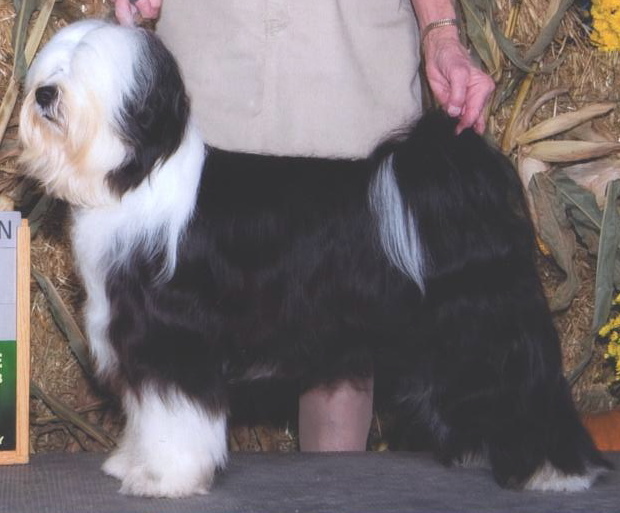 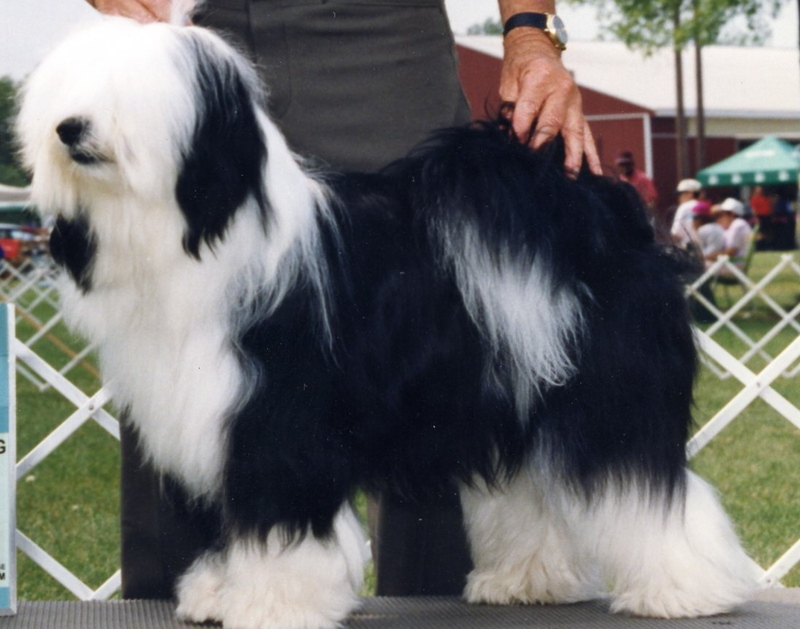 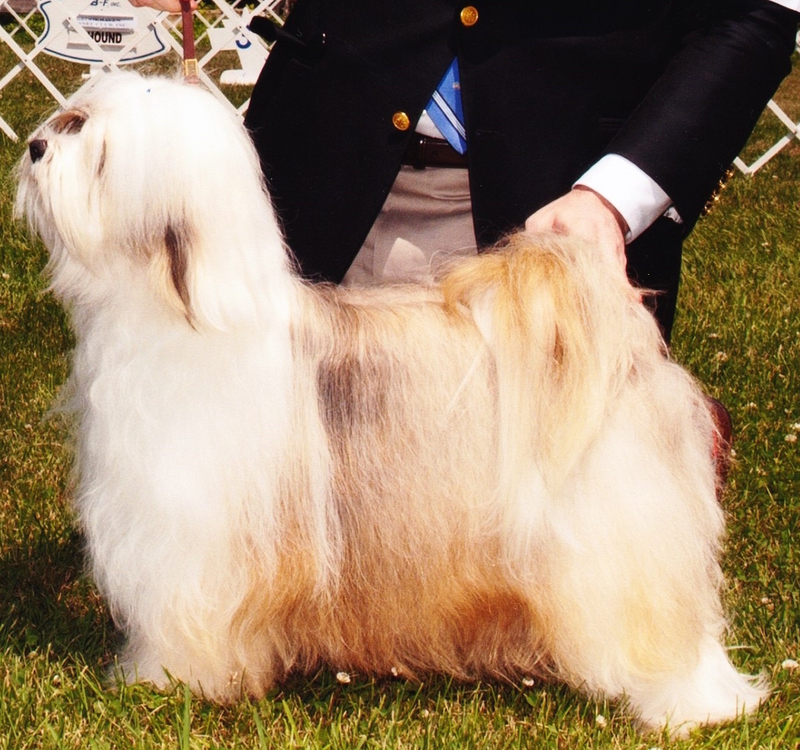 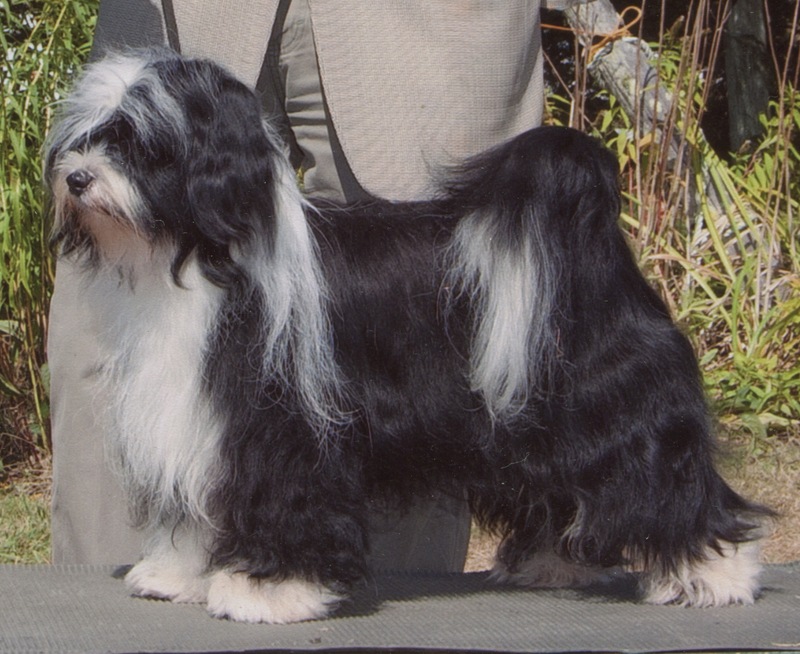 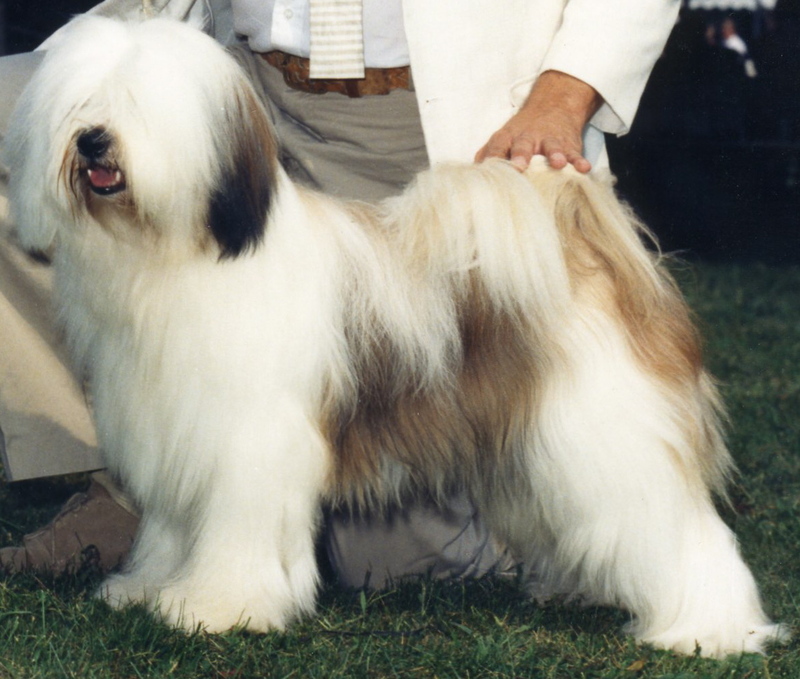 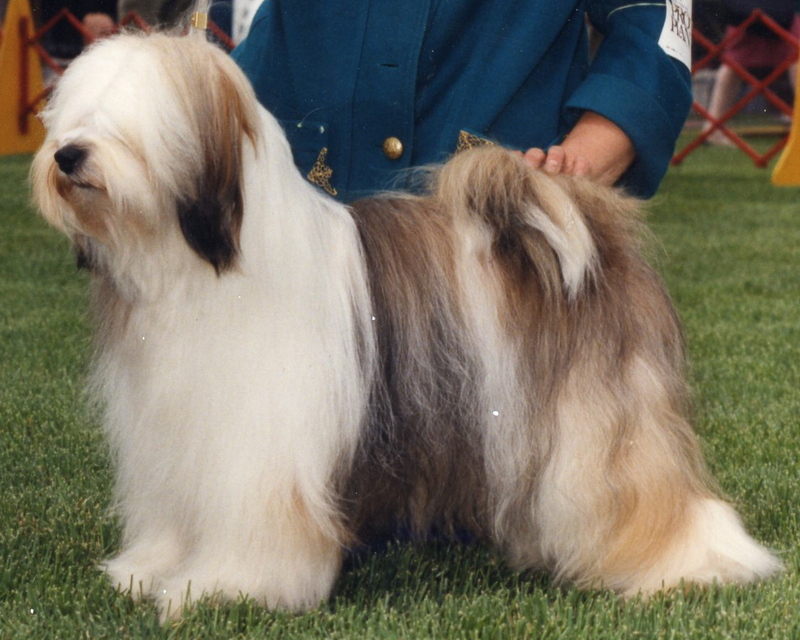 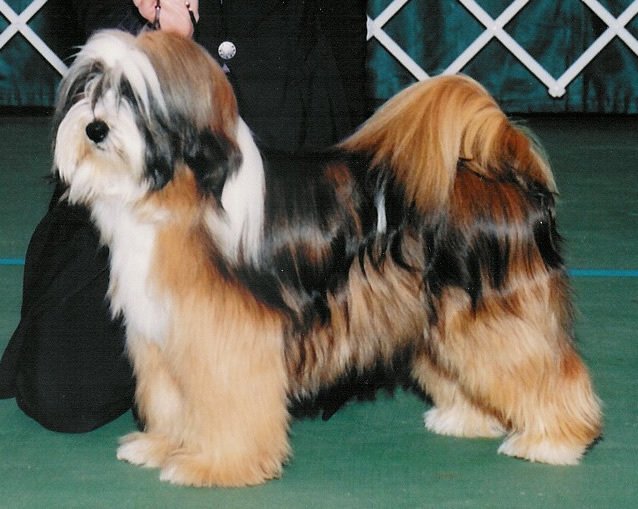 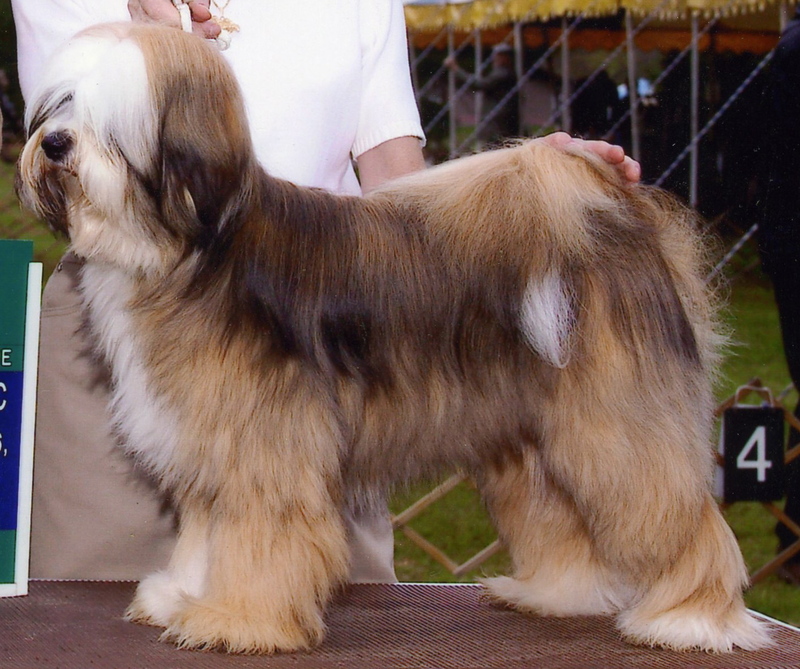 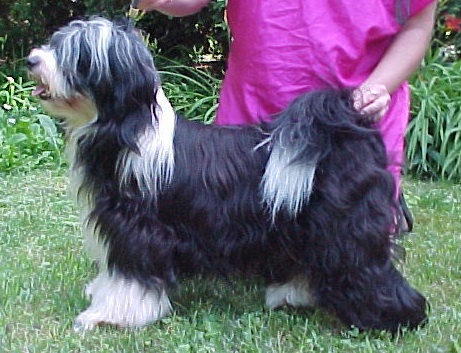 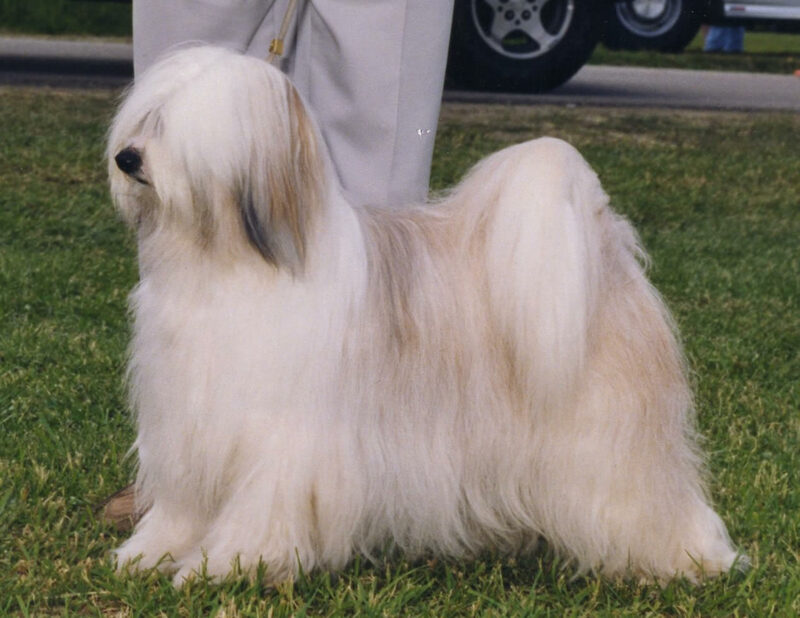 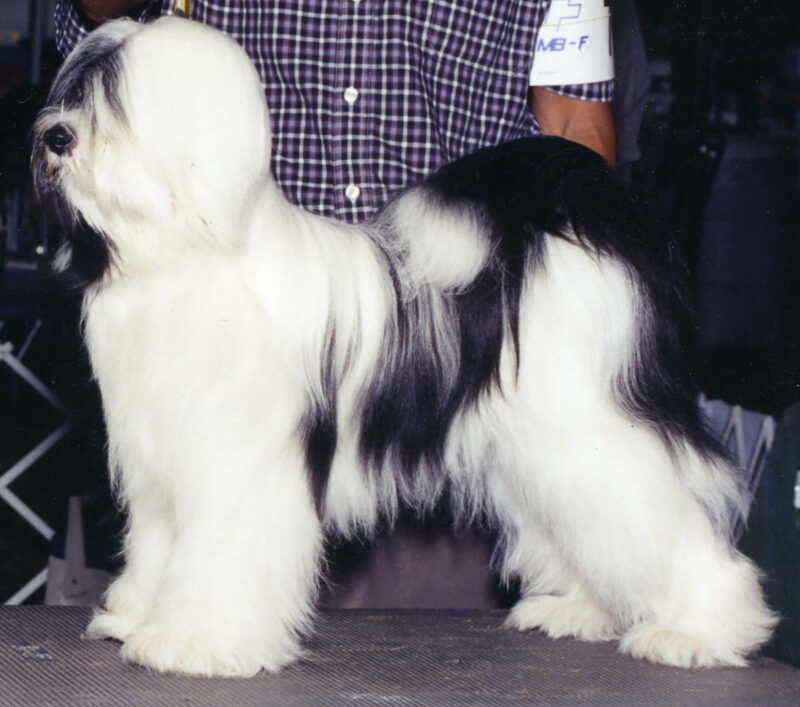 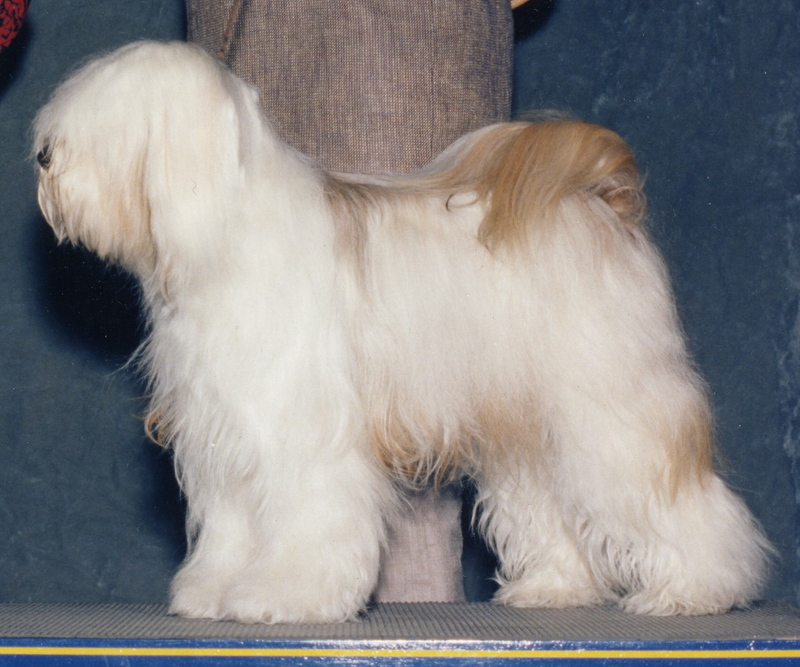 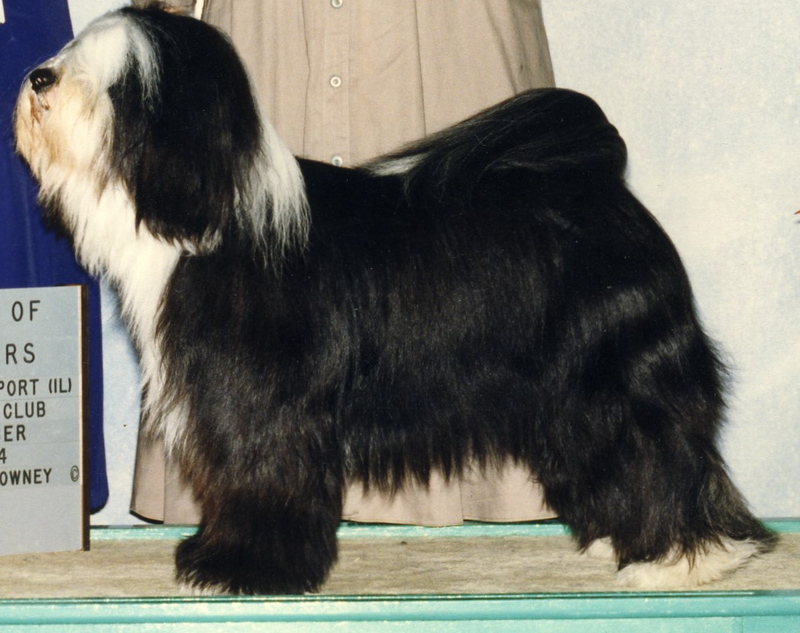 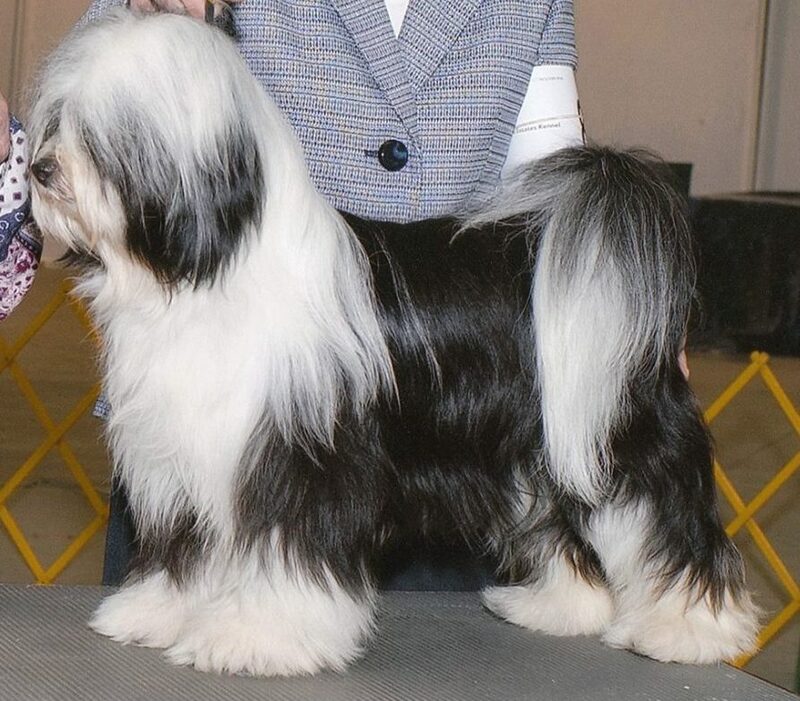 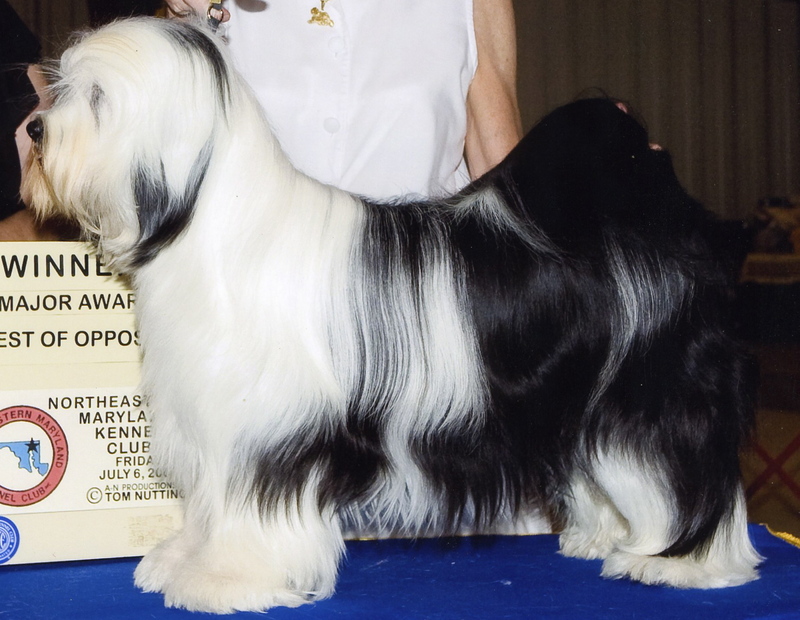 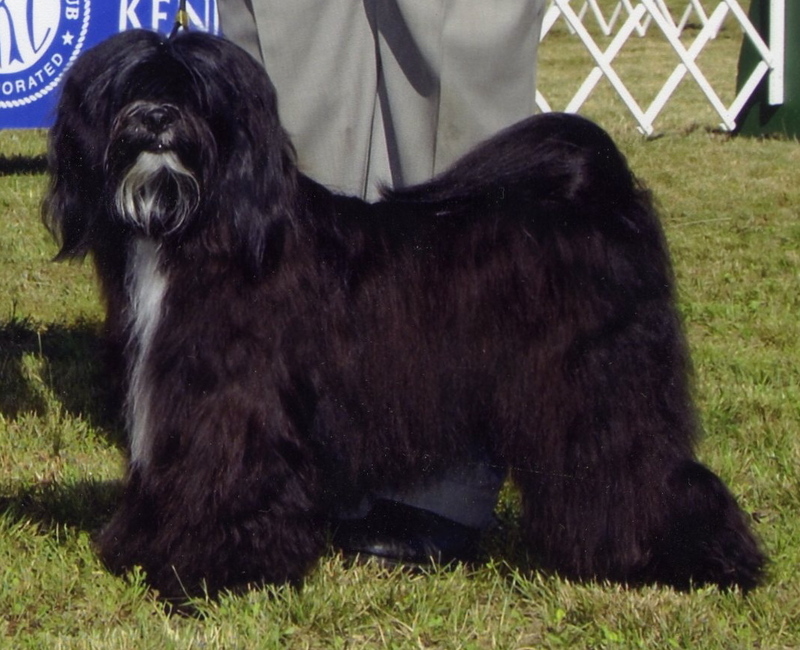 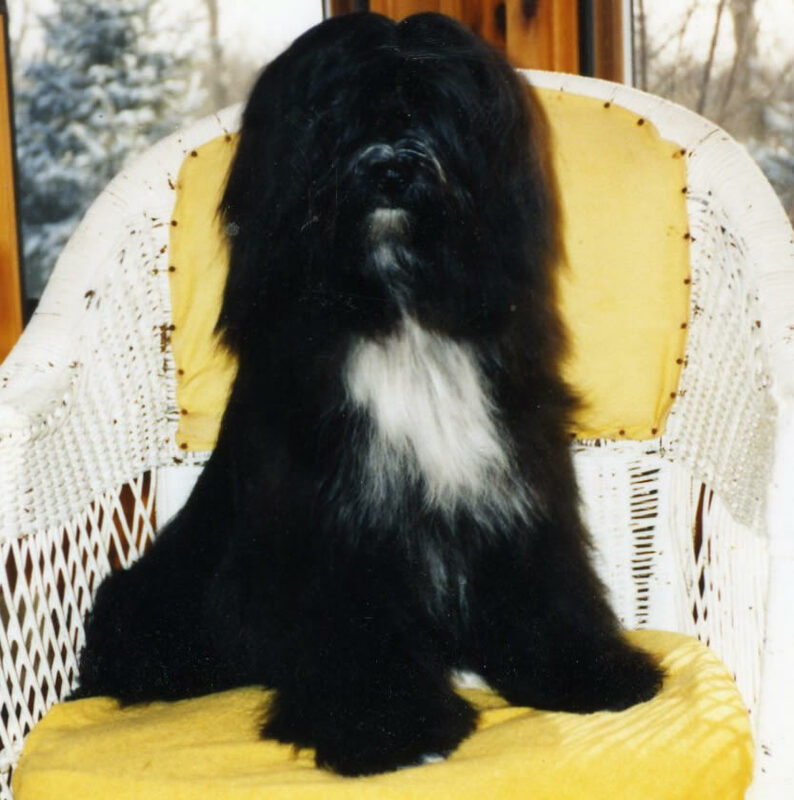 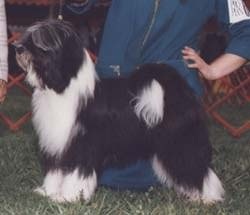 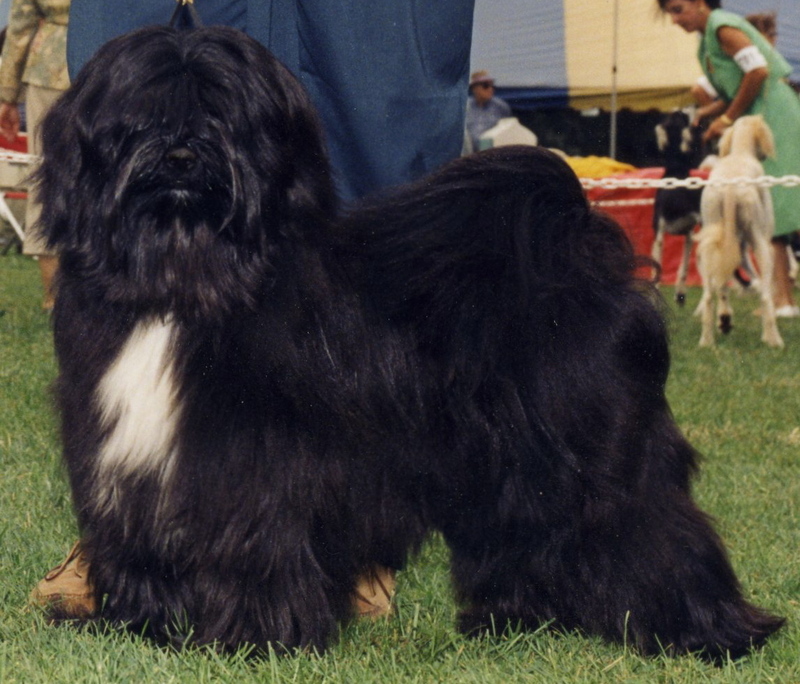 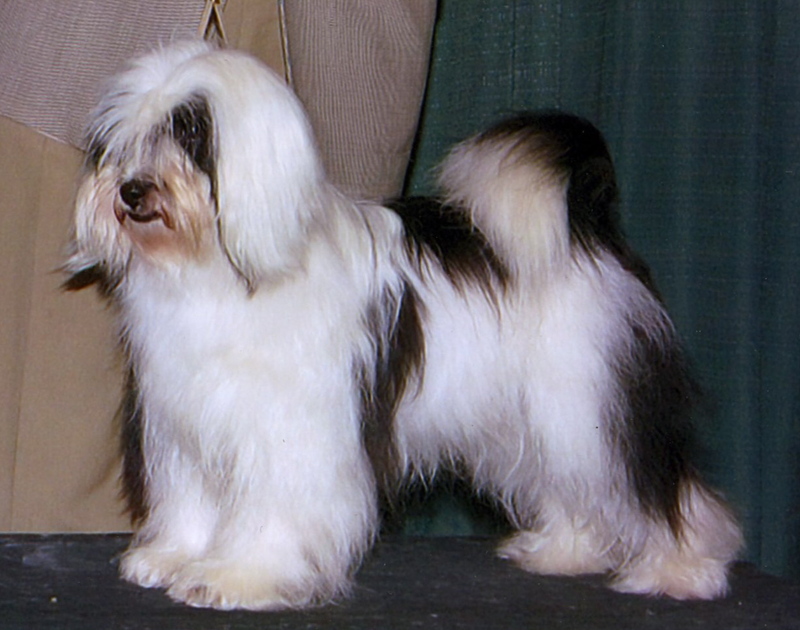 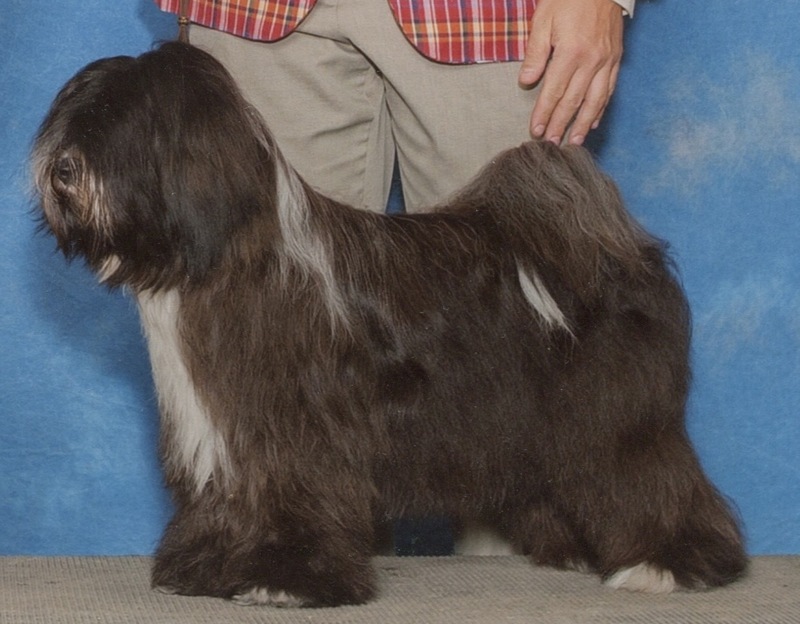 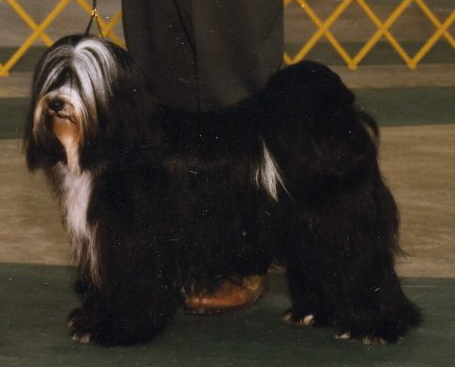 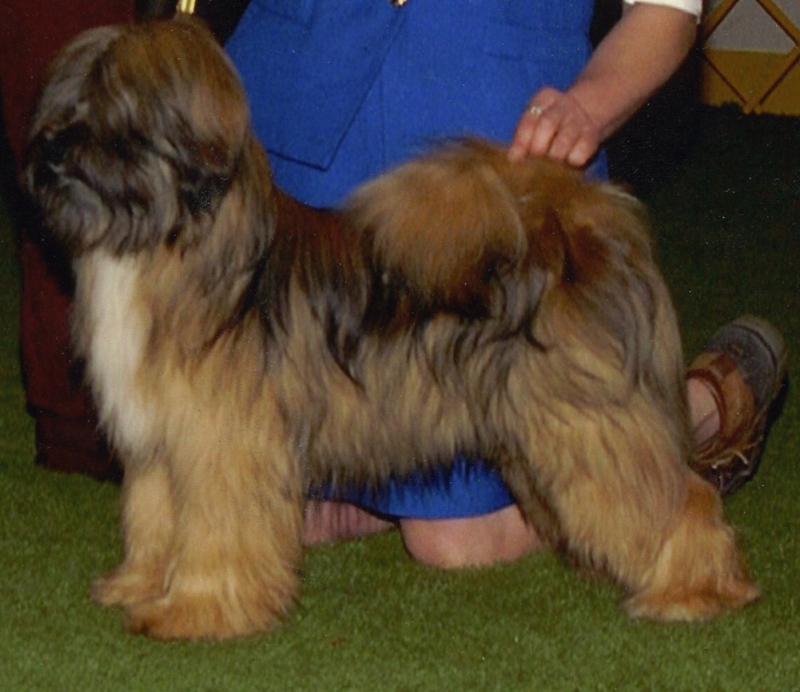 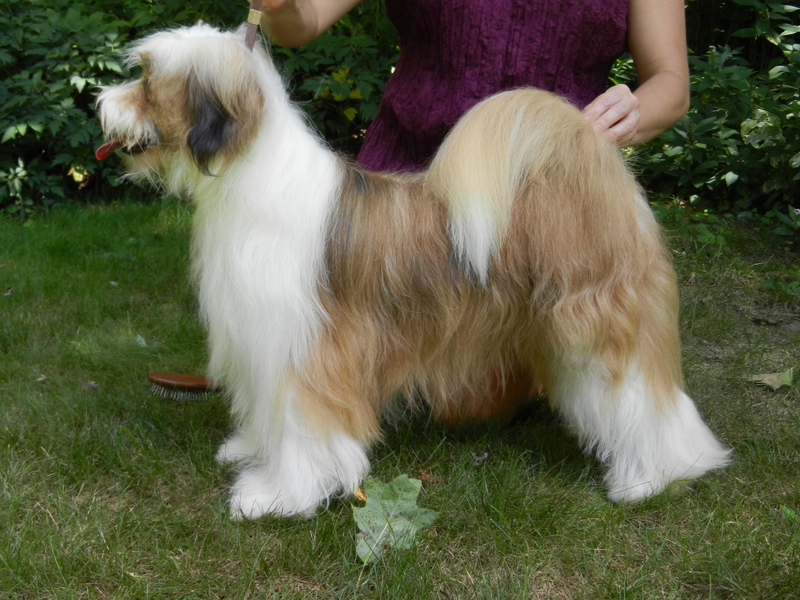 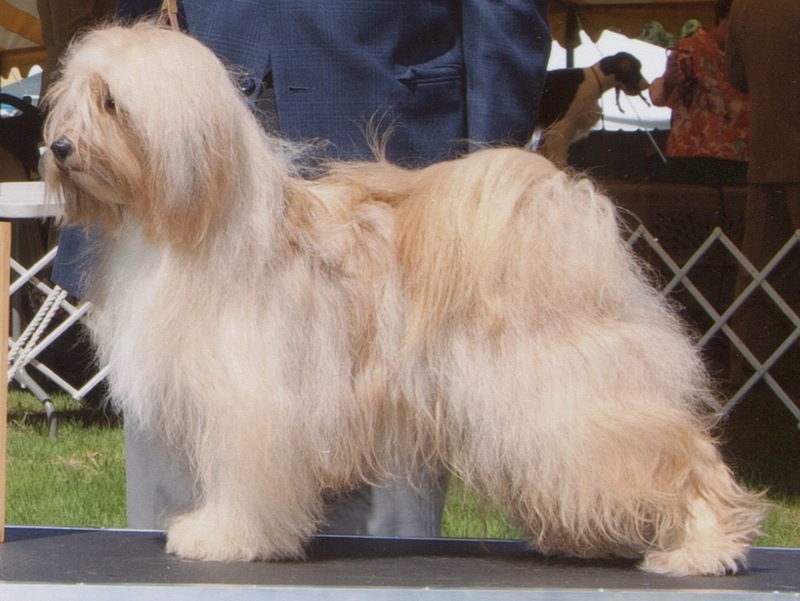 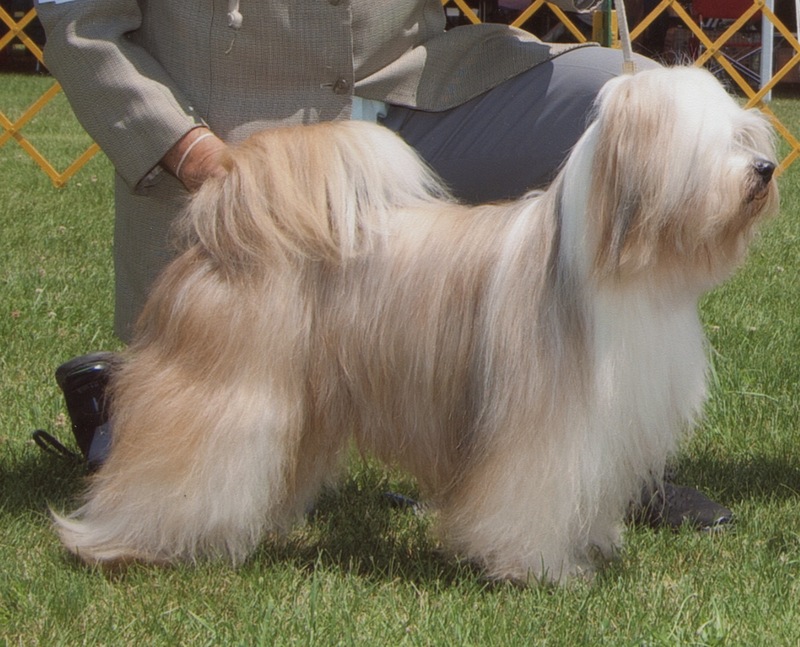 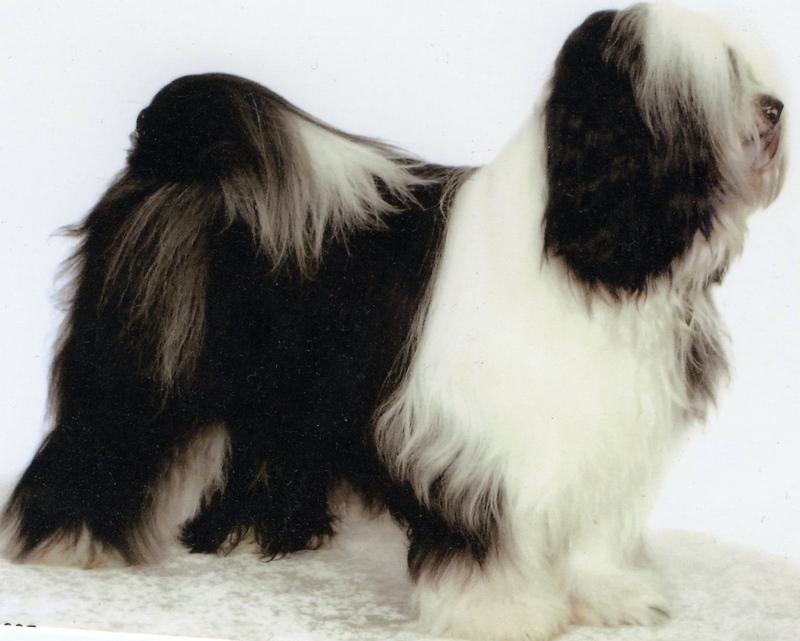 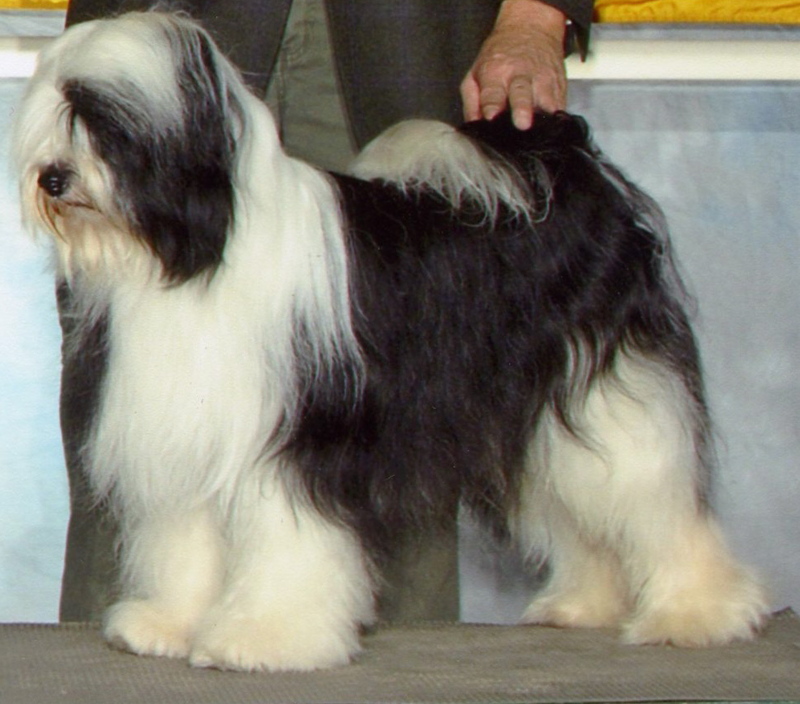 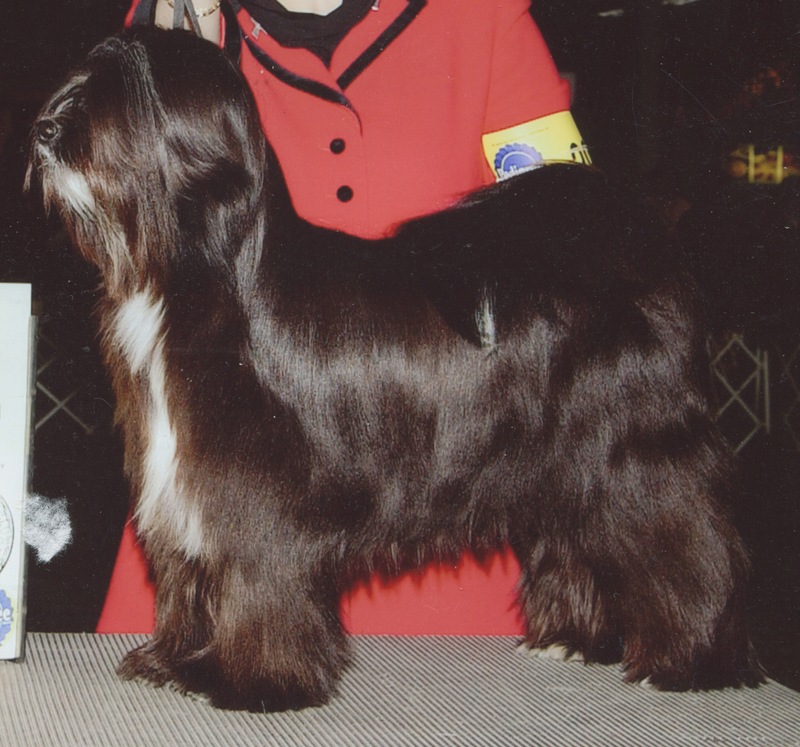 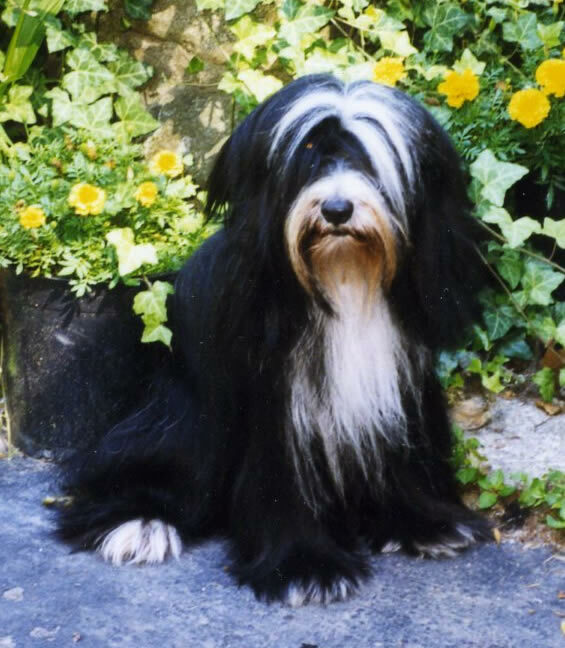 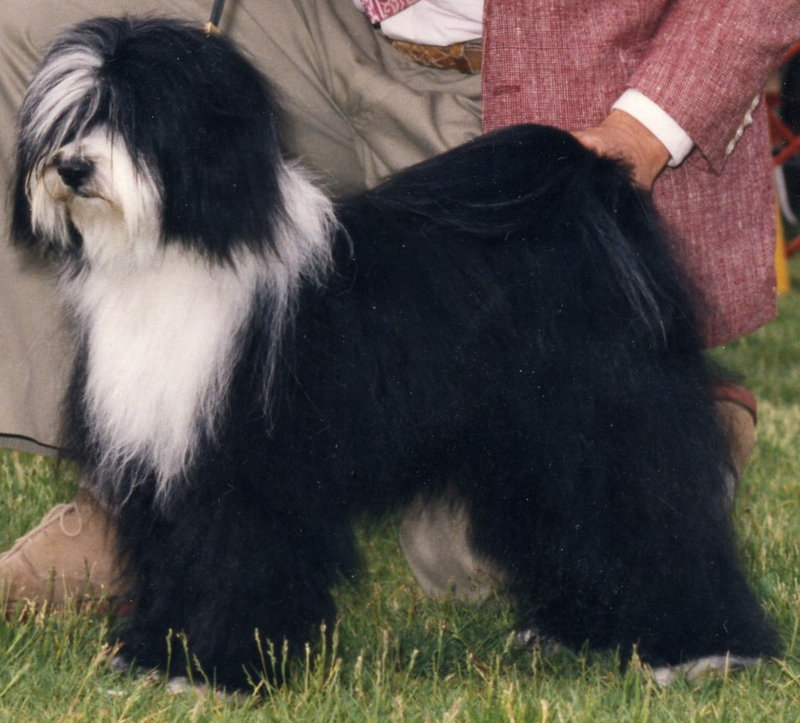 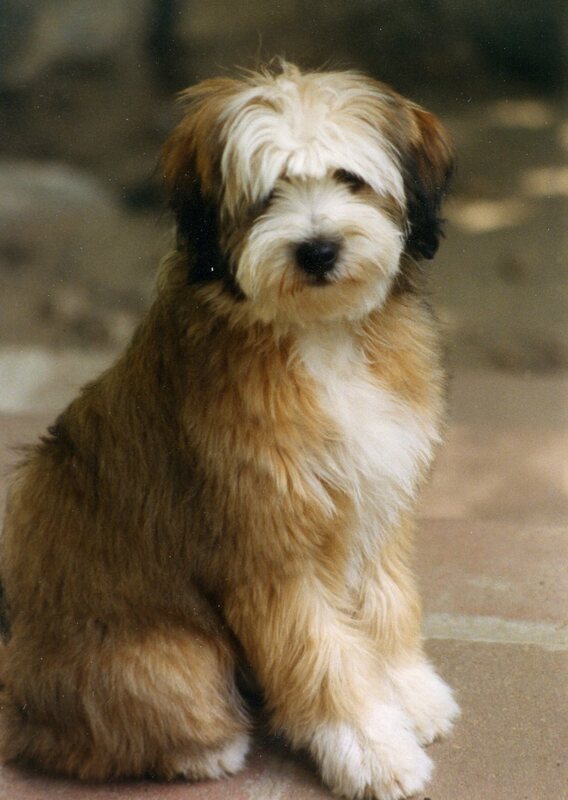 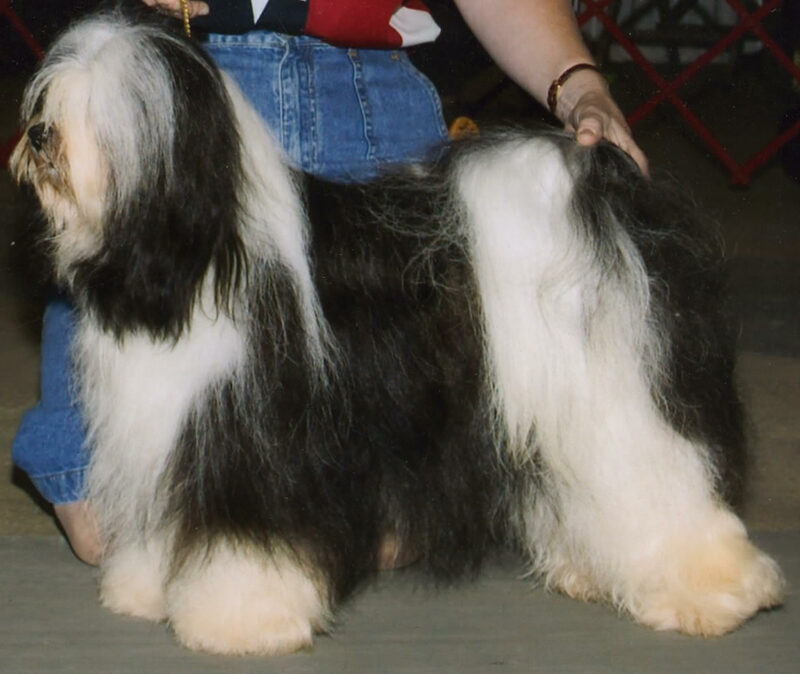 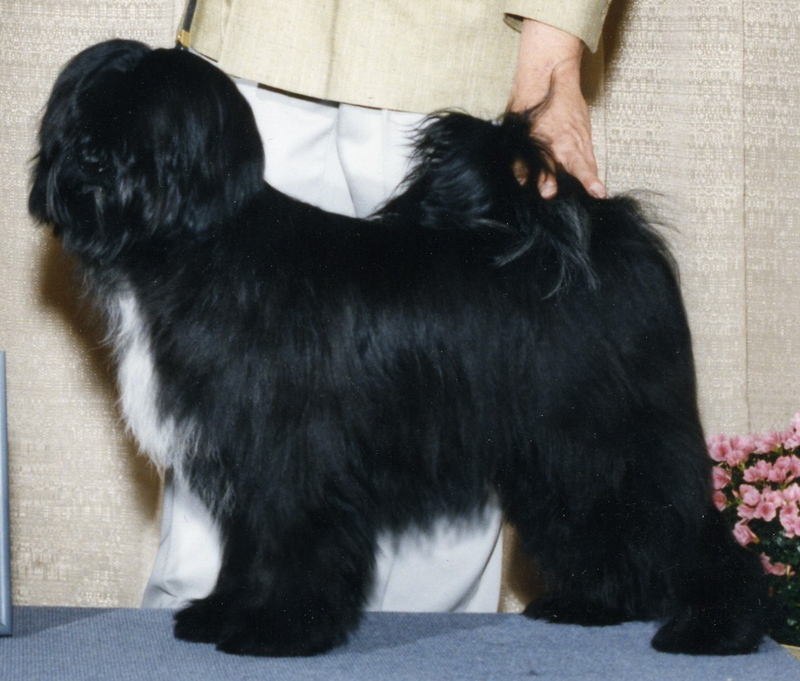 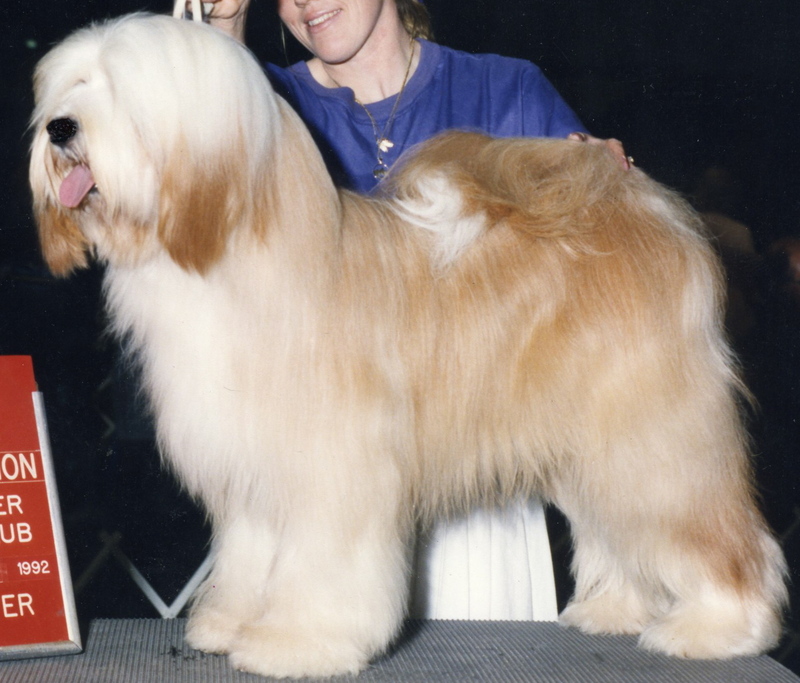 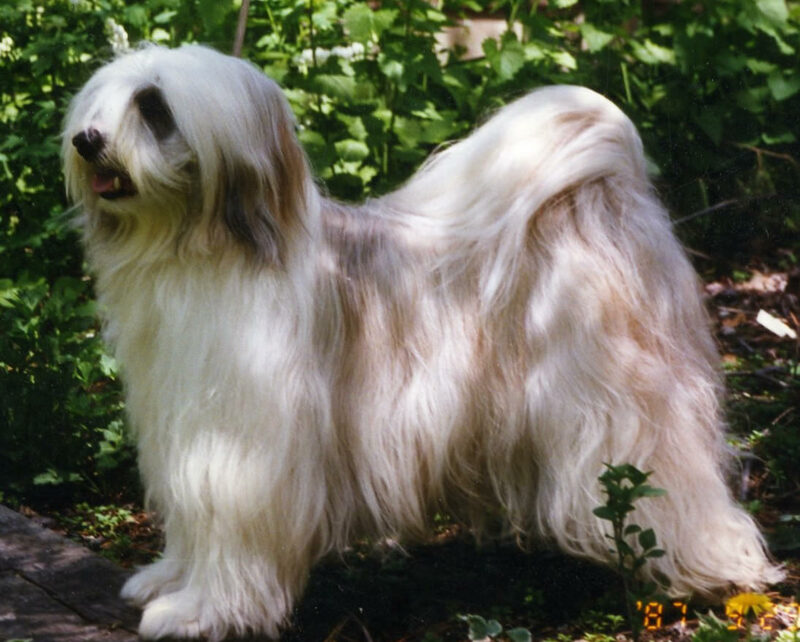 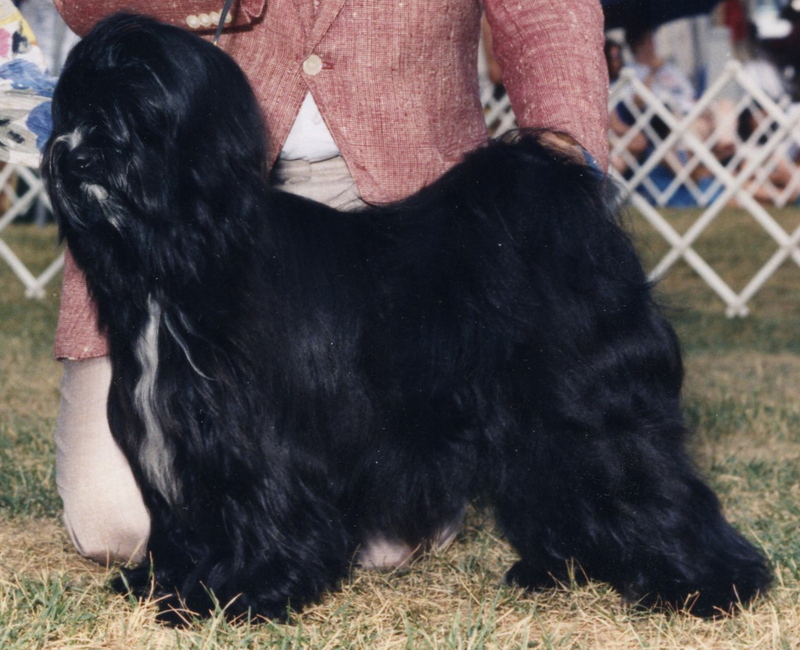 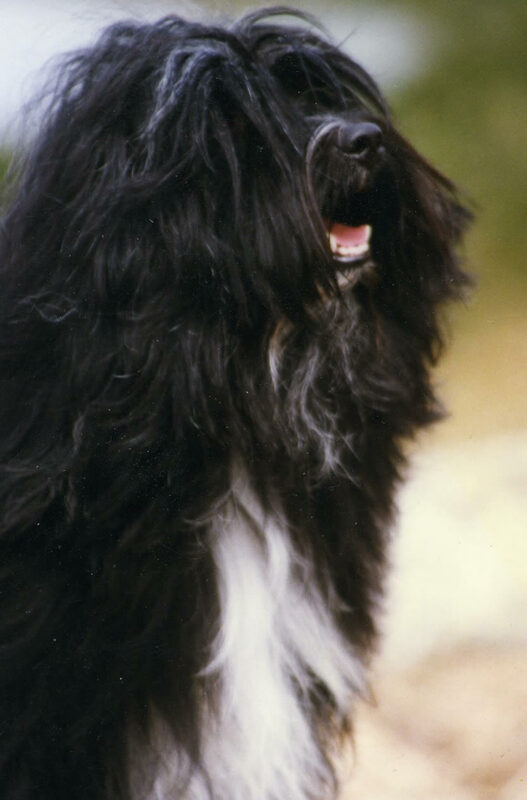 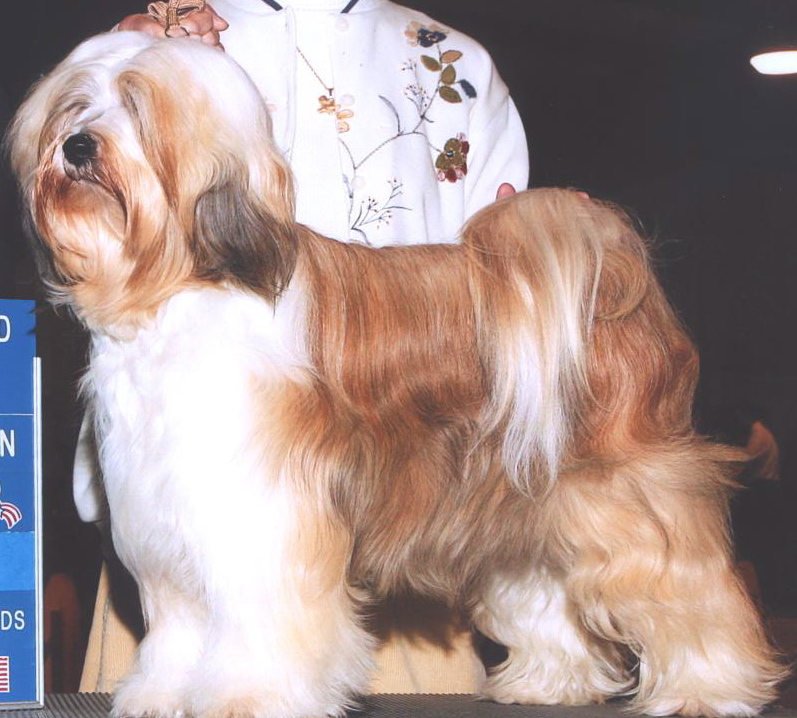 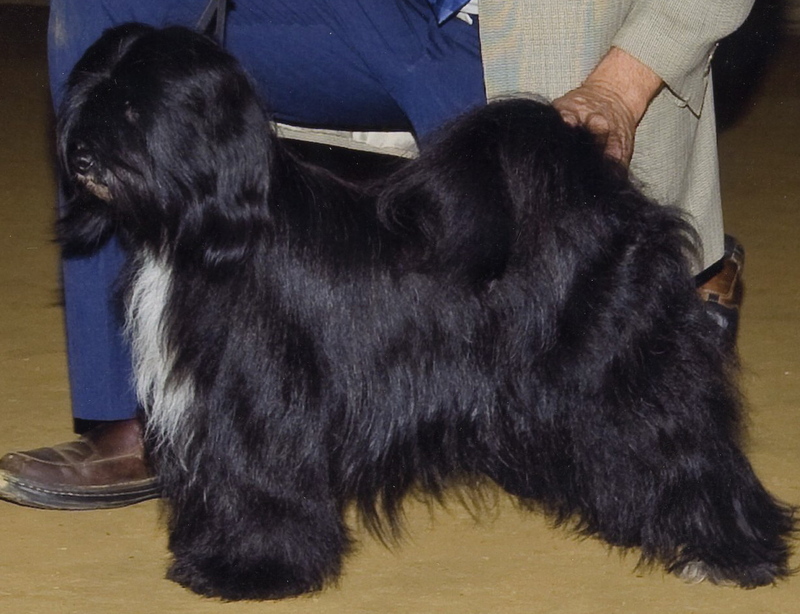 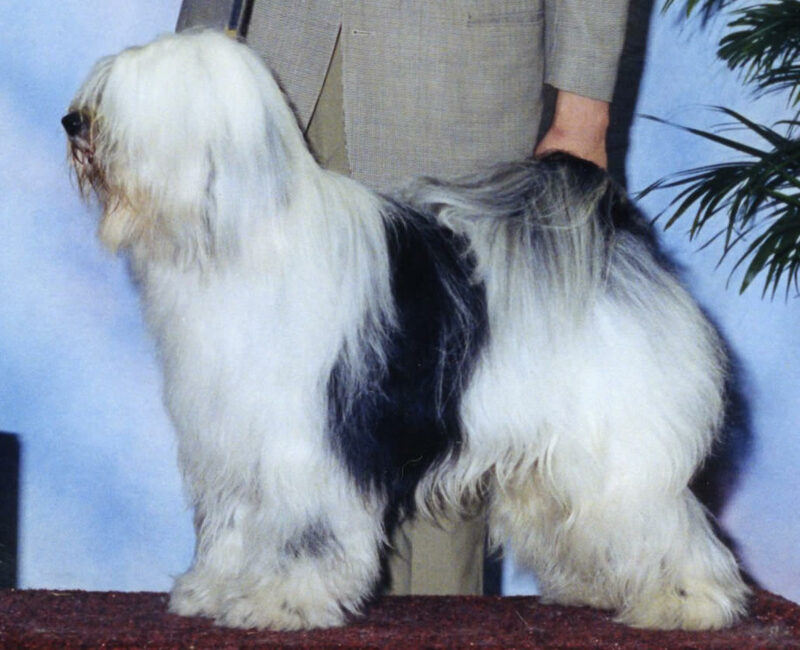 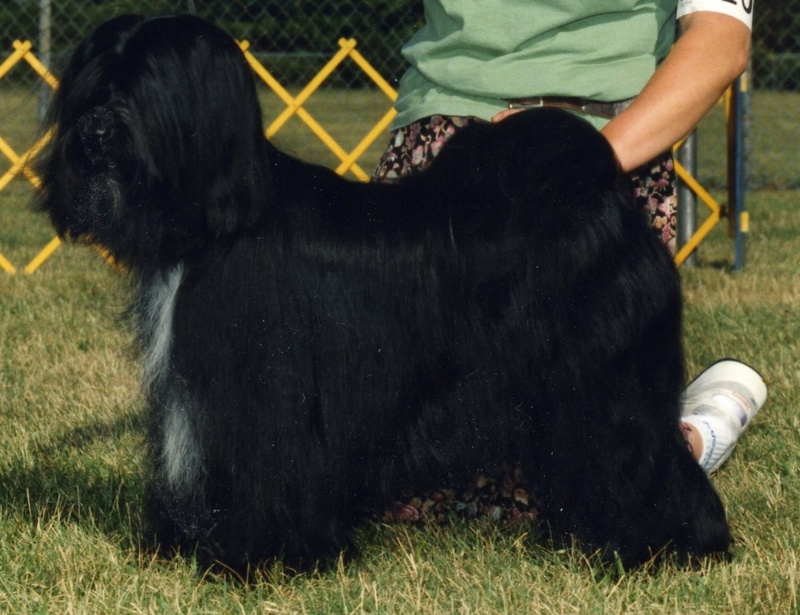 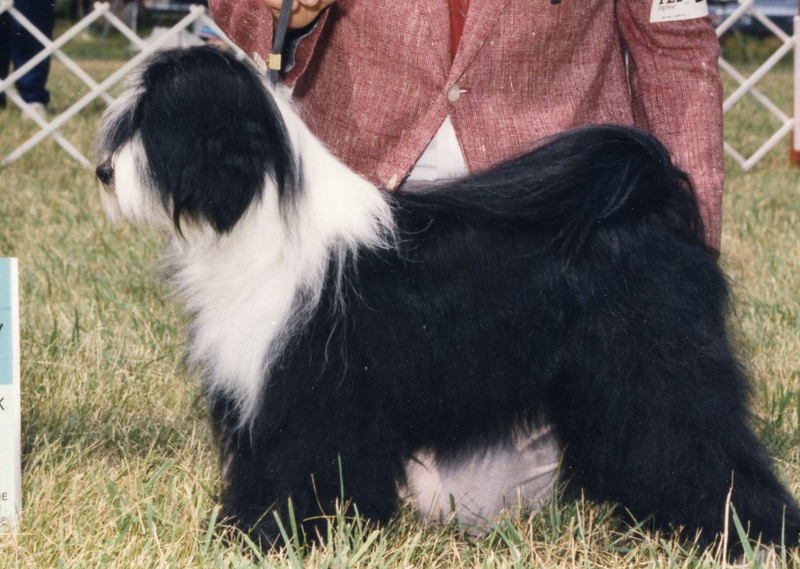 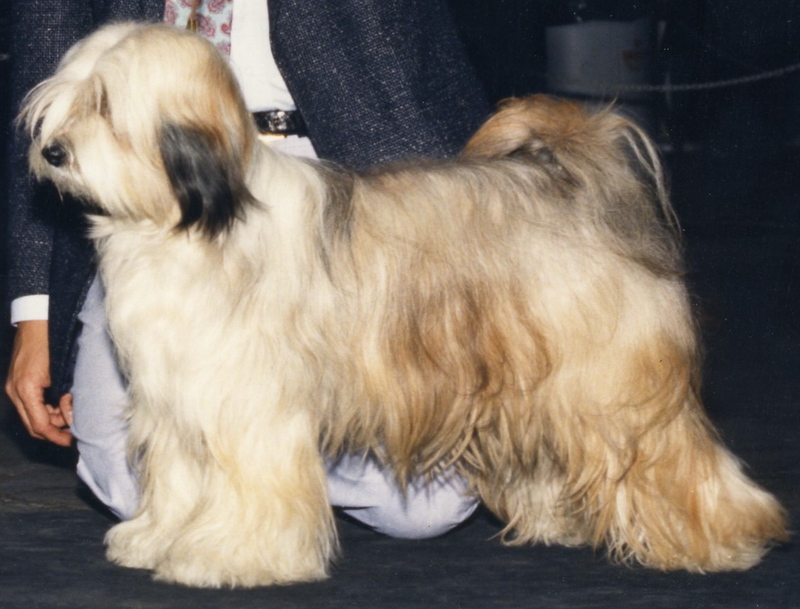 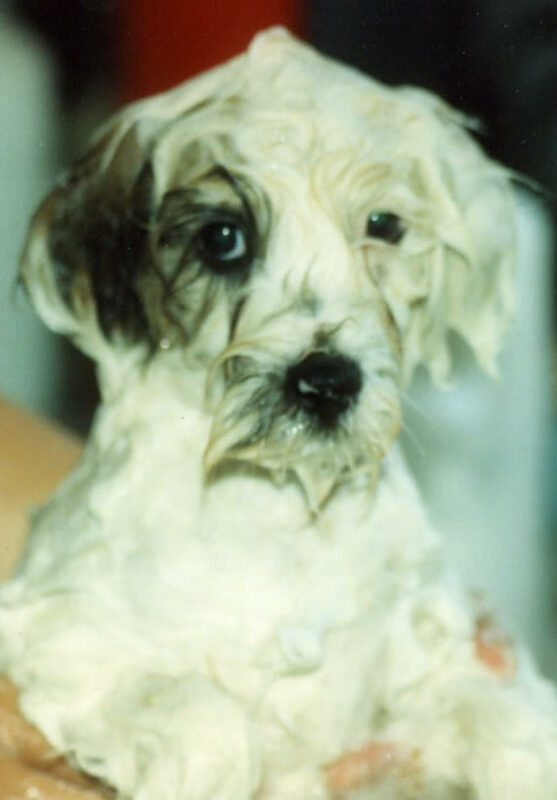 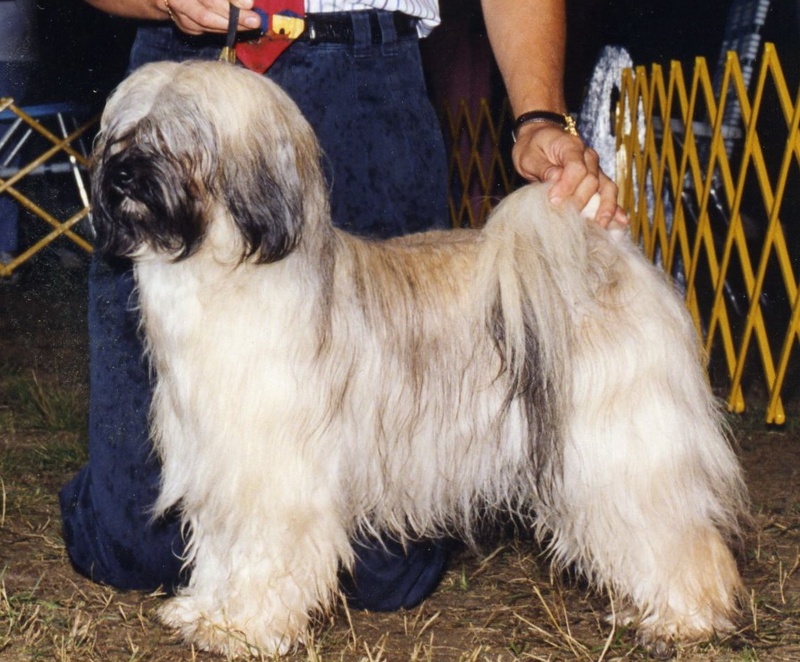 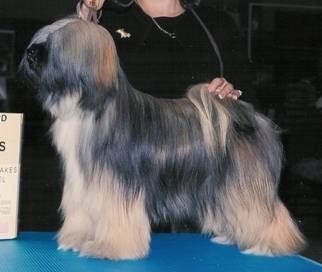 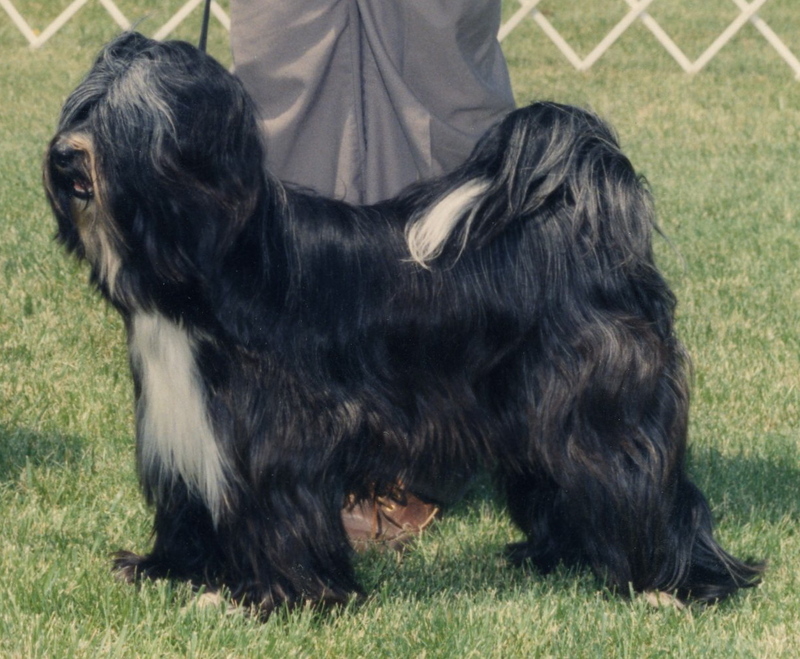 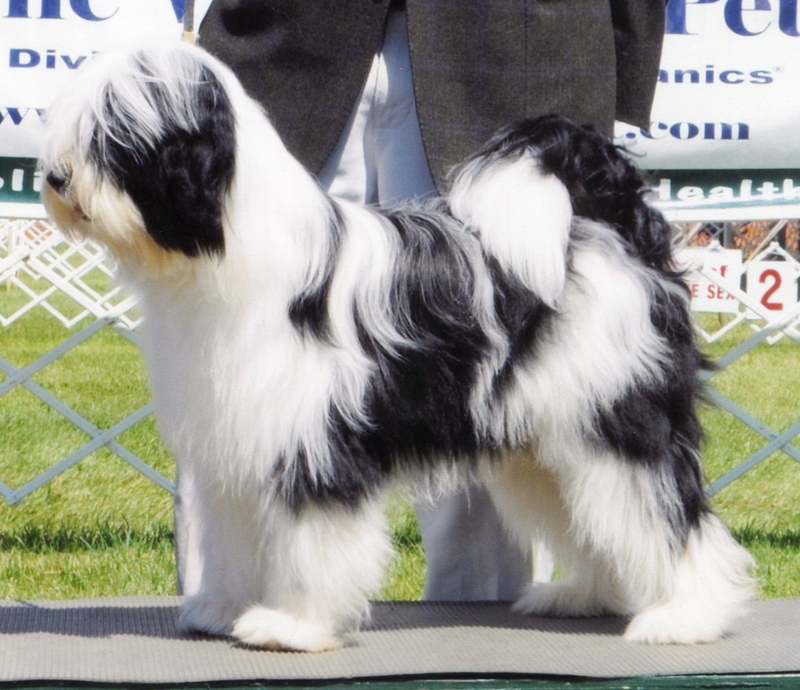 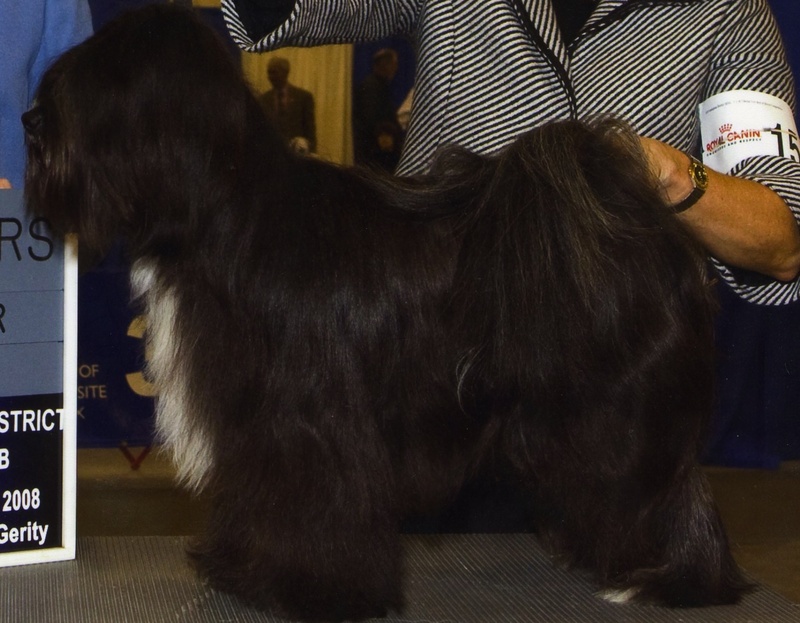 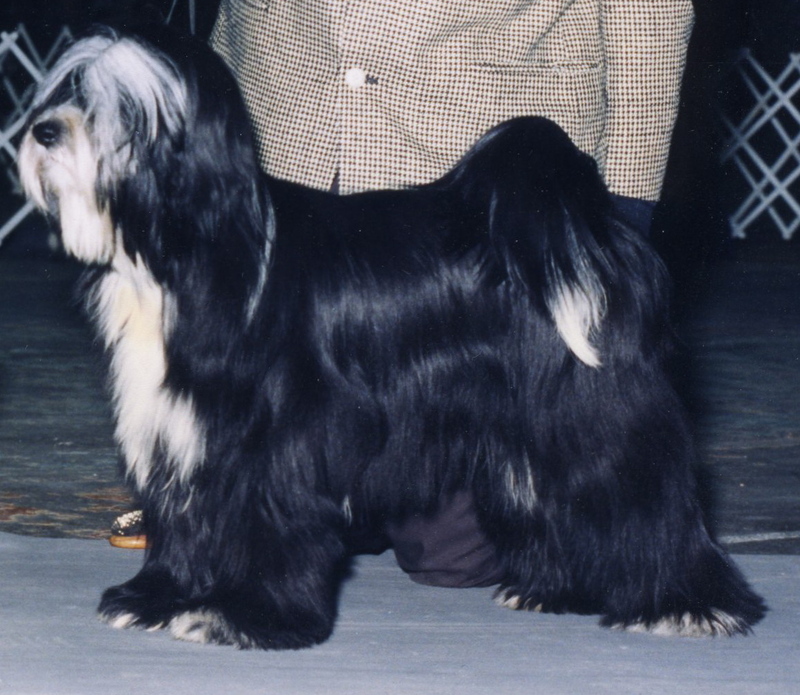 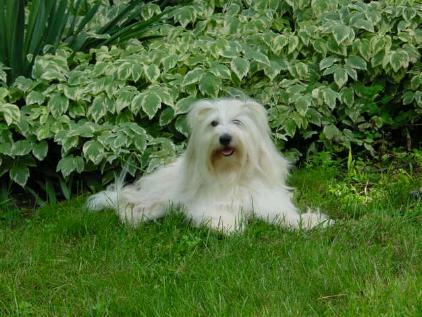 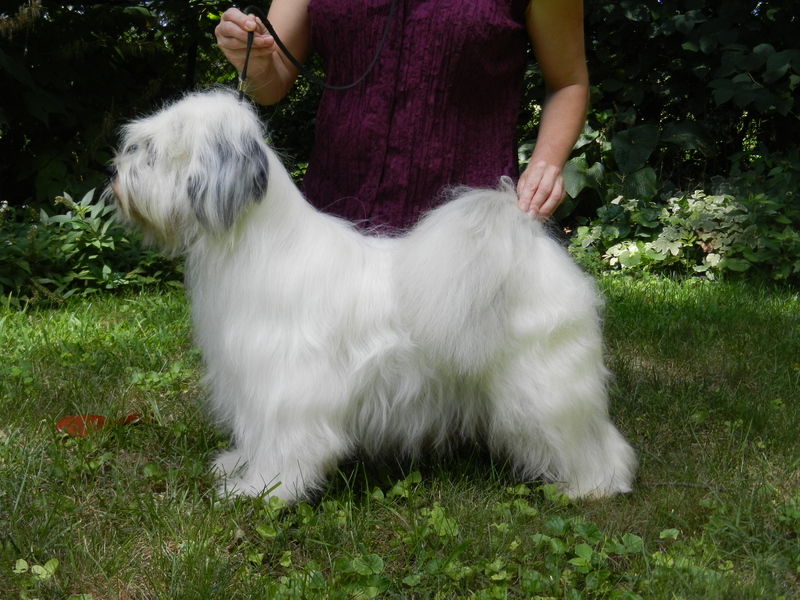 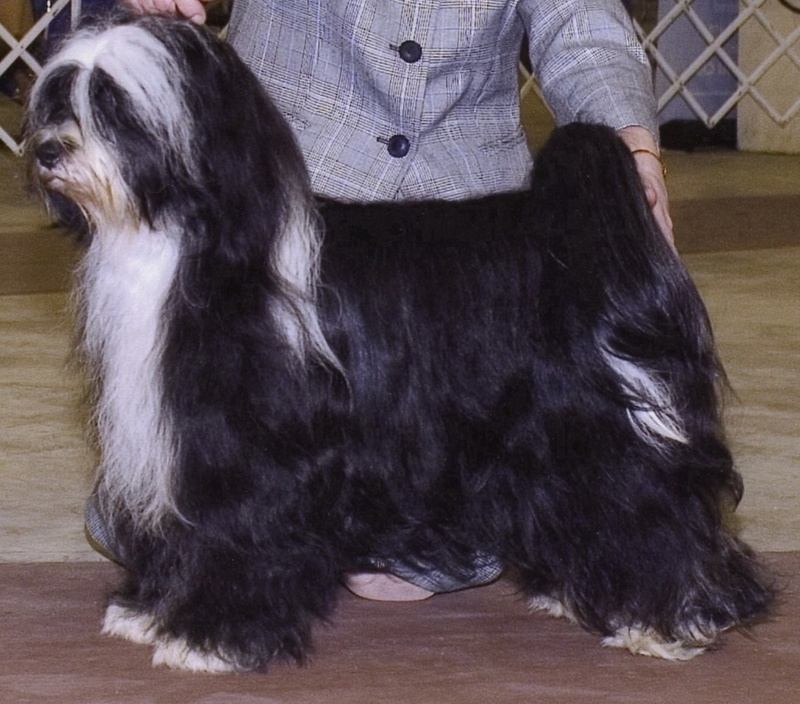 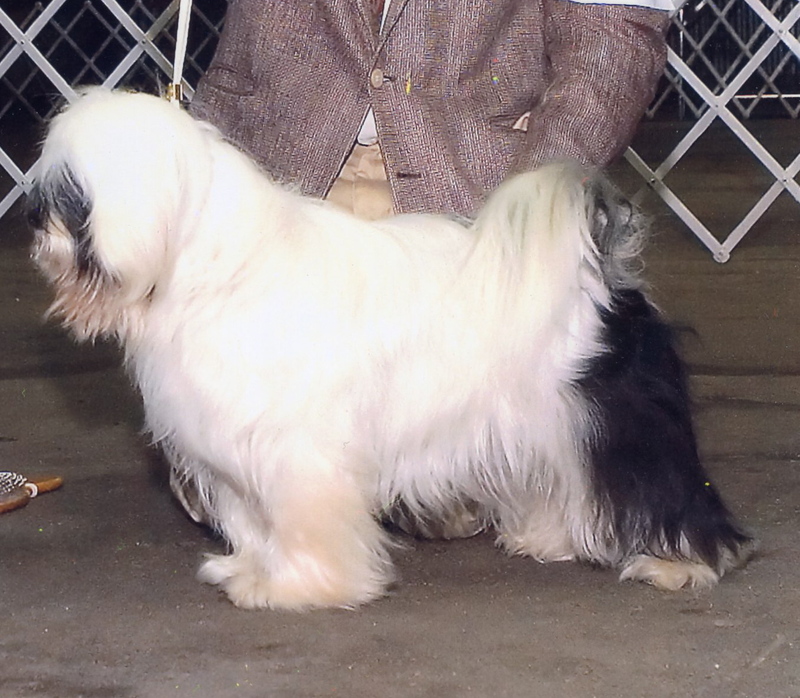 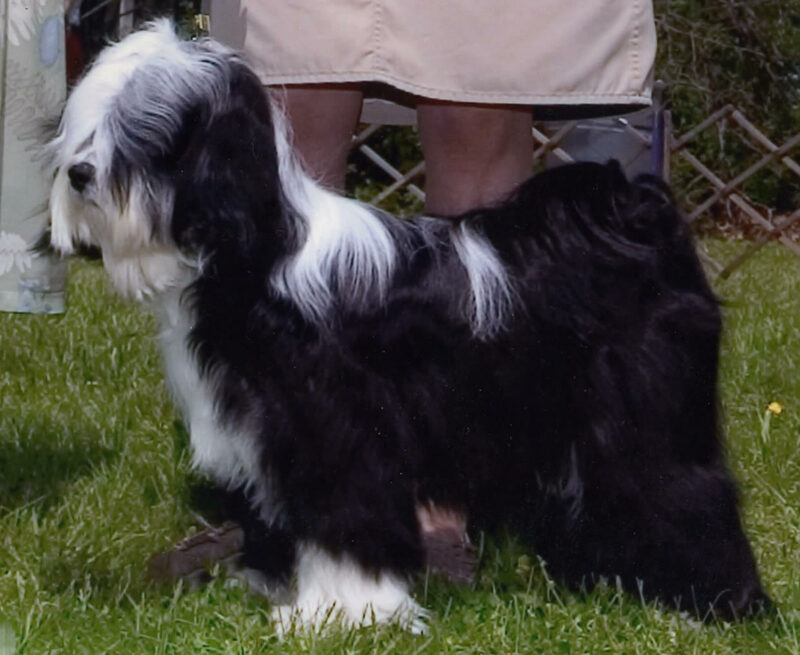 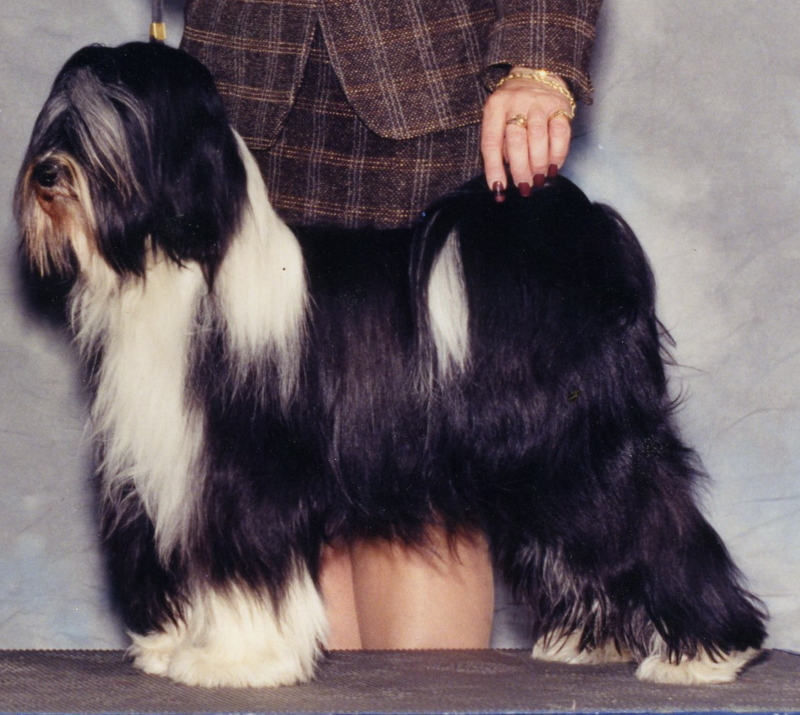 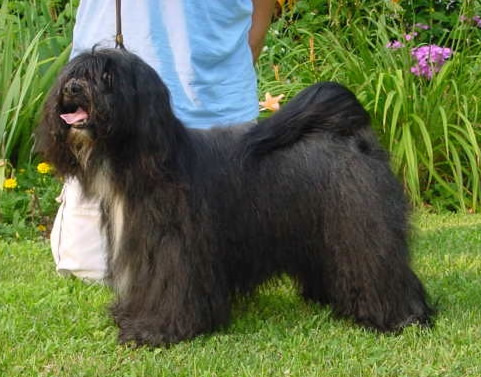 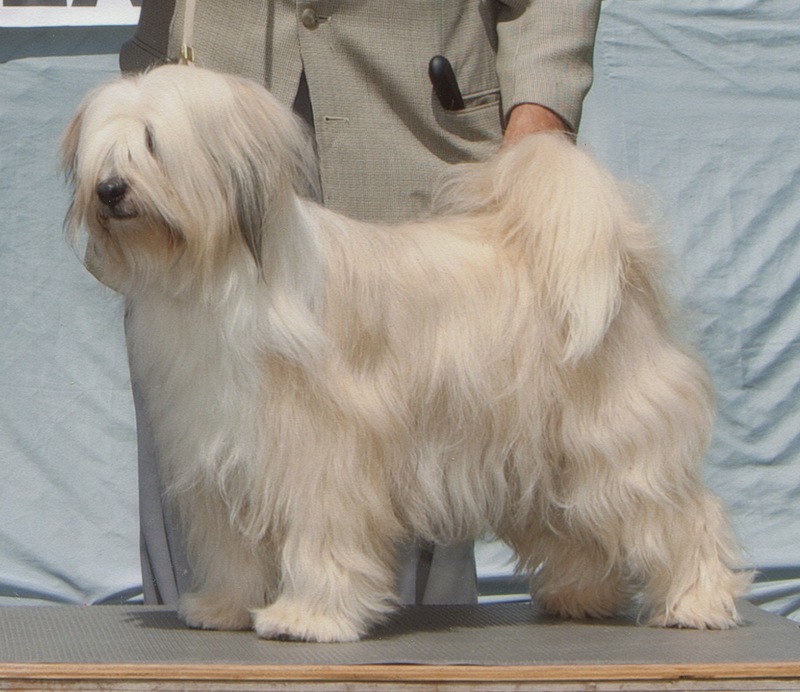 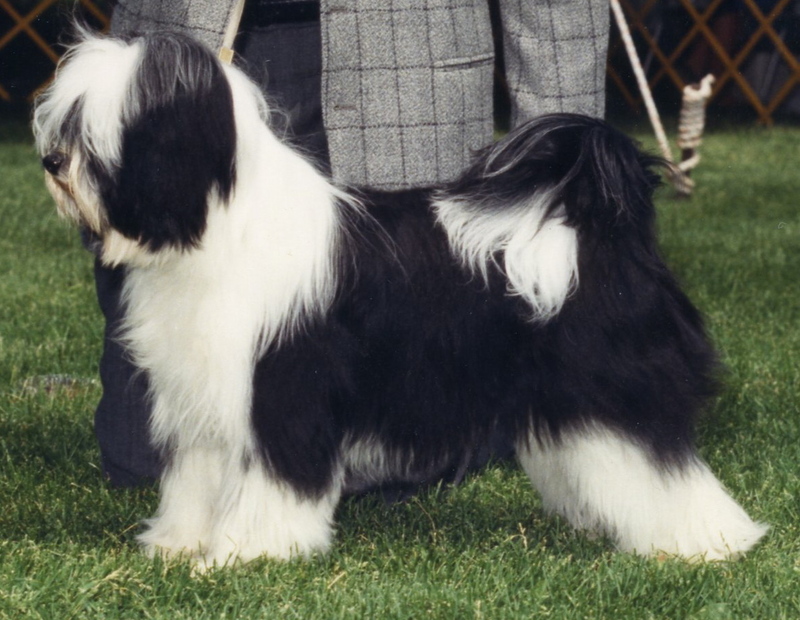 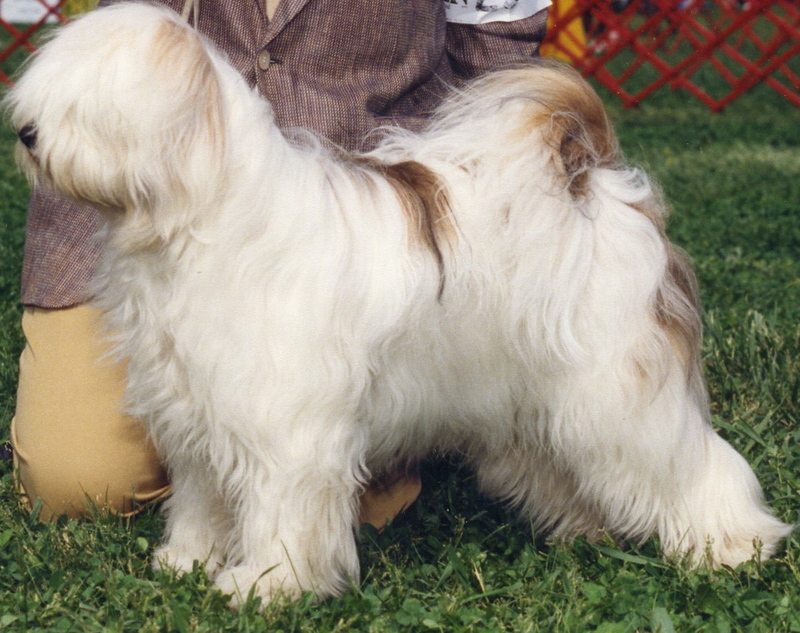 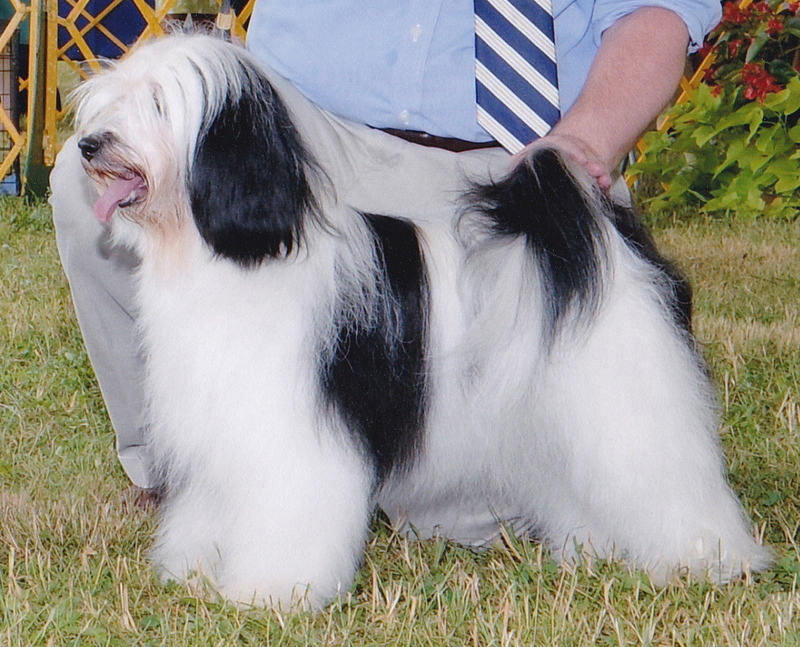 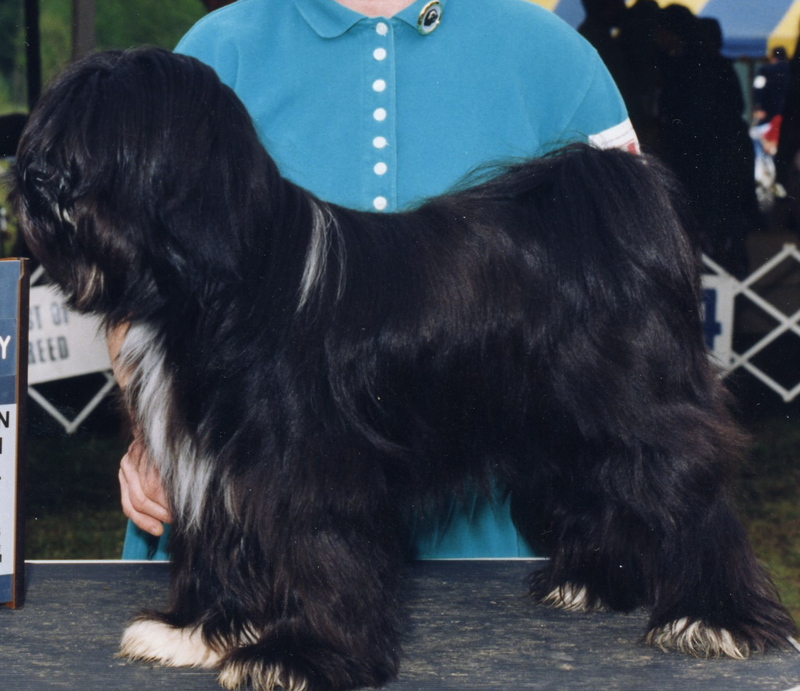 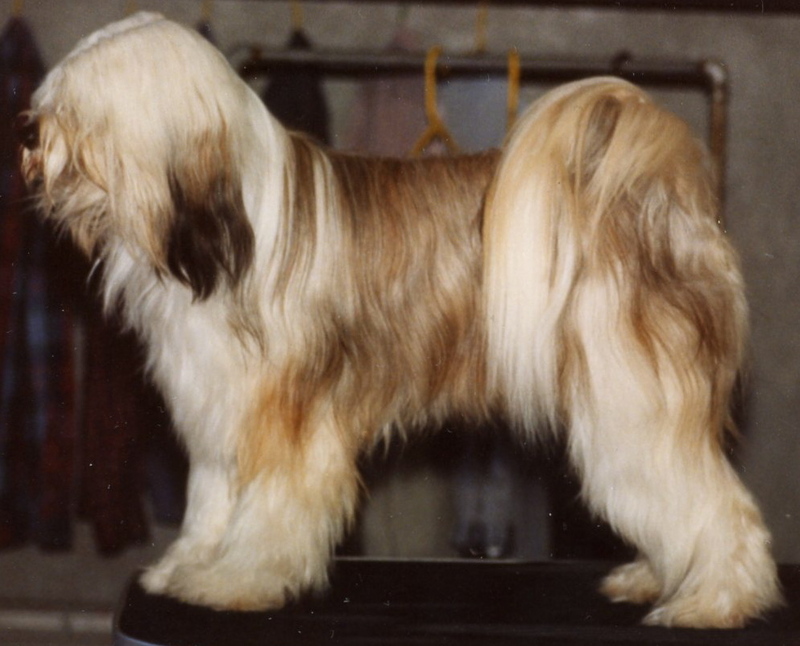 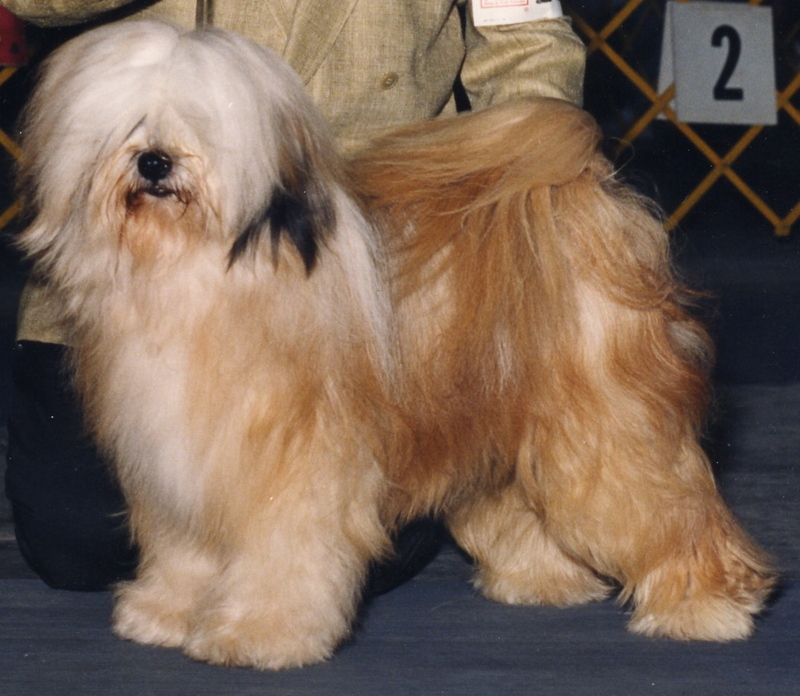 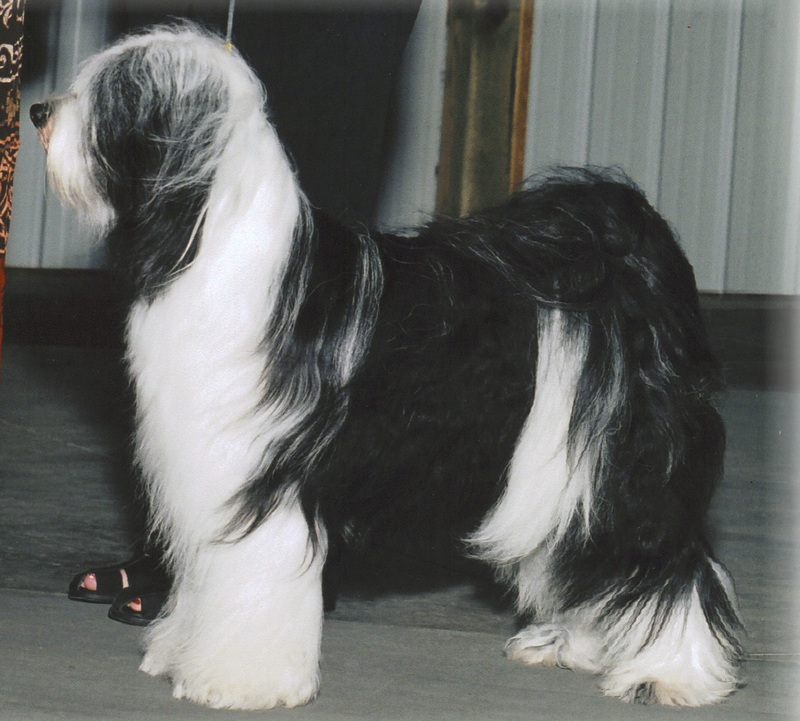 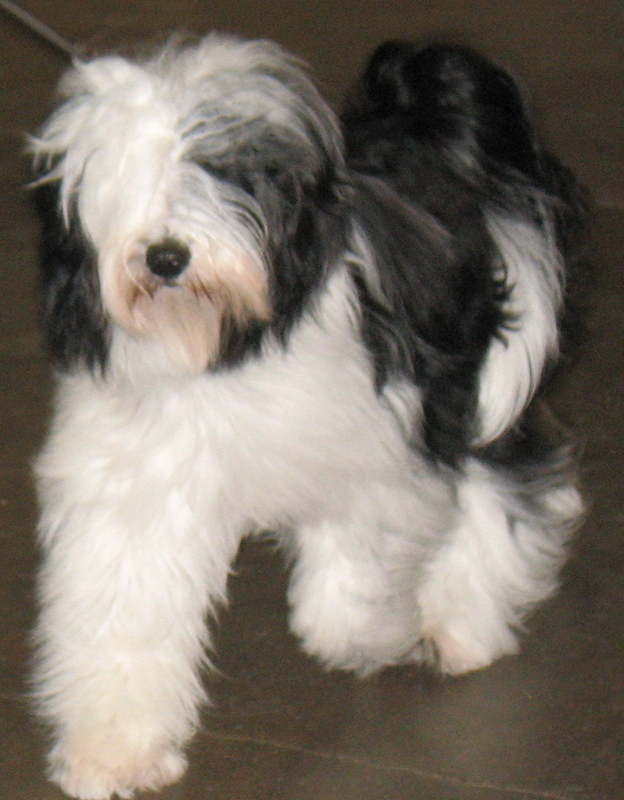 An ROM affix indicates a TT that has produced well for the breed and is given by the Tibetan Terrier Club of America. 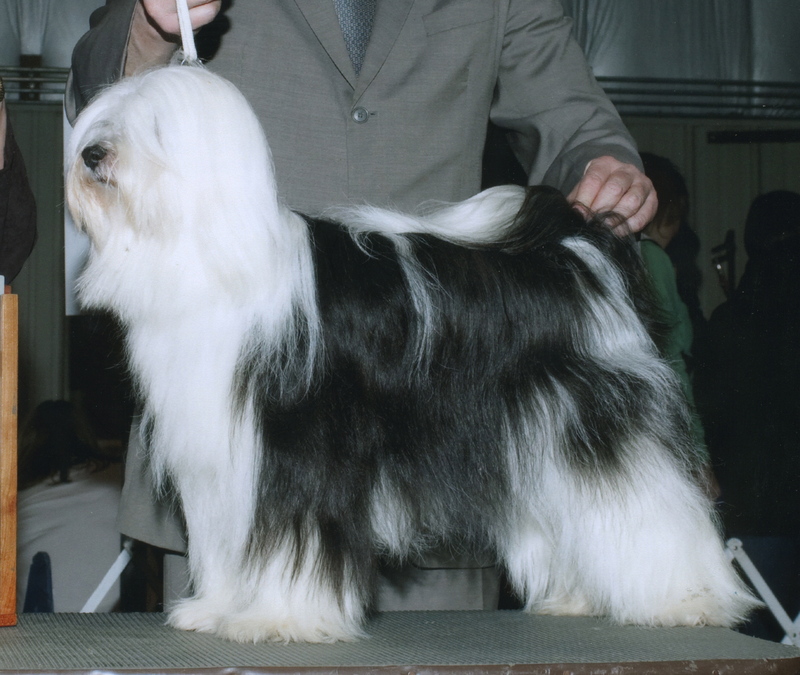 There are a few TTs on the list that have earned more than just their AKC championships. 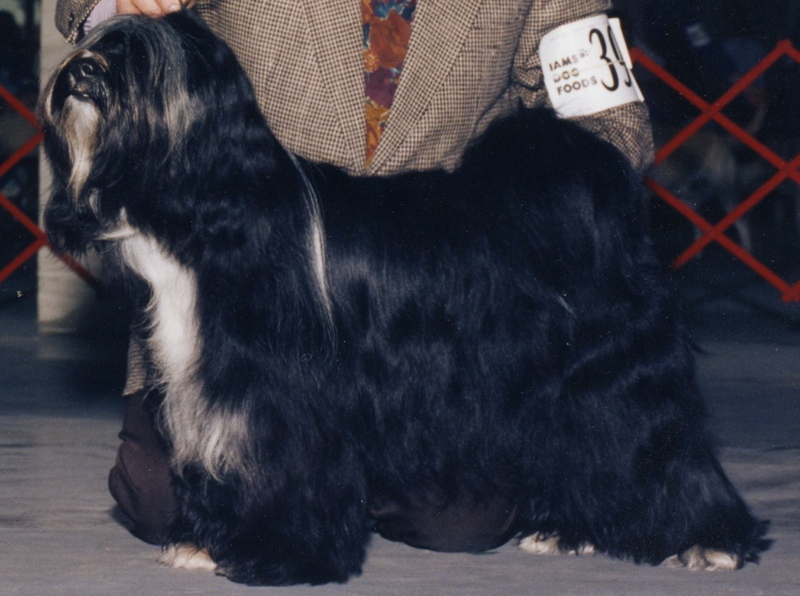 The various letters added after the name, like the ROM, indicate many things: these could be in obedience or agility work. 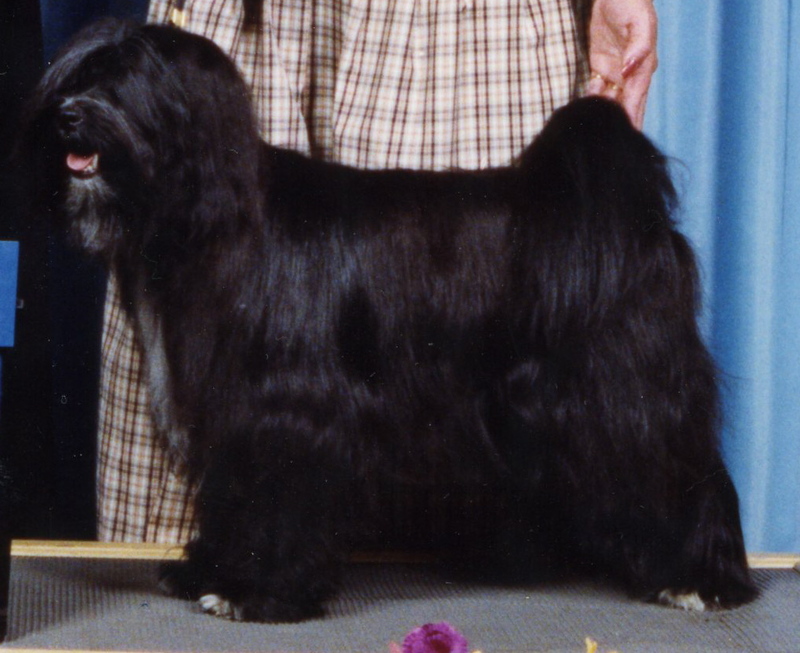 In fact, I have bred a very smart TT in Wicket Kiara's Primed Porter. 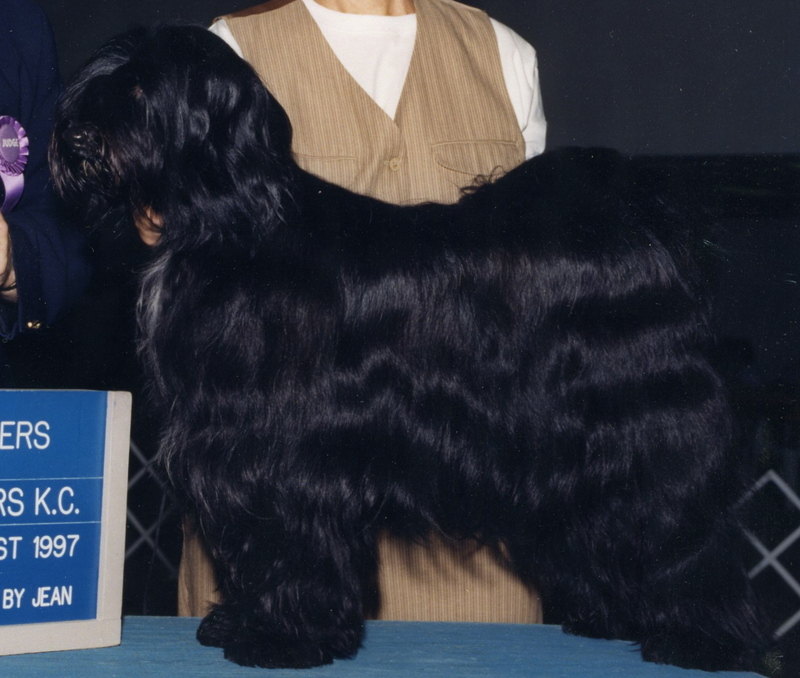 Although Porter never completed his AKC championship--shy a major, he amassed quite a few significant performance titles, including a tracking degree! 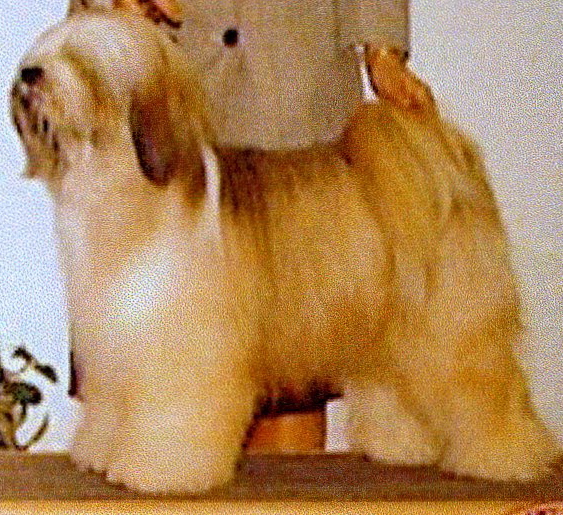 This list is kept up-to-date by adding new champions as they occur to the top. 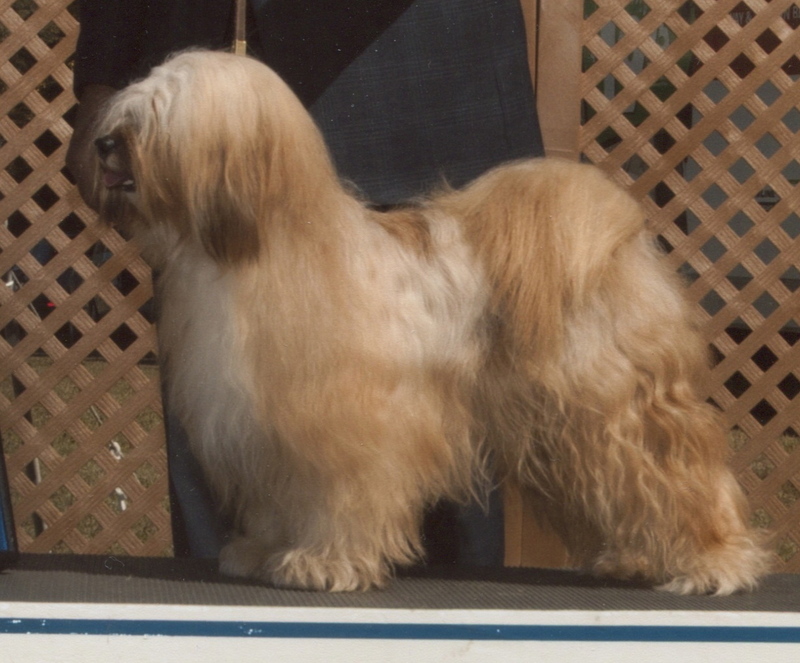 Scanning down the site to the very first Kiara bred champion, CH Kiara Tuff Stuff, time transcends almost three decades of accomplishments. 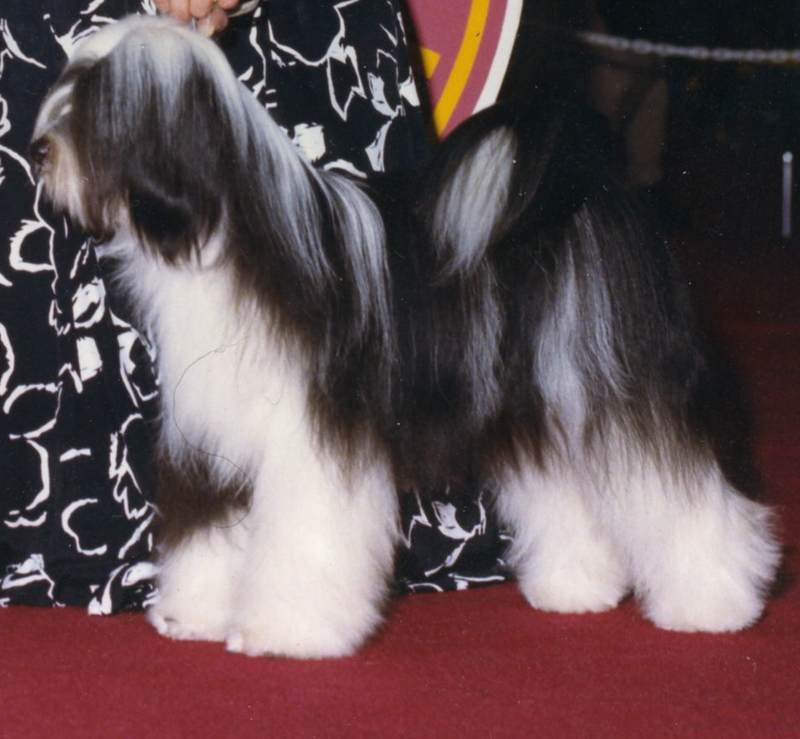 One of the very unique personal accomplishments, a triumph of the years put into breeding Kiara Tibetan Terriers, is that the TT on the top of the list (like all those below it) can be traced back to one – or all – of the TTs at the bottom where the first TTs were acquired to start. 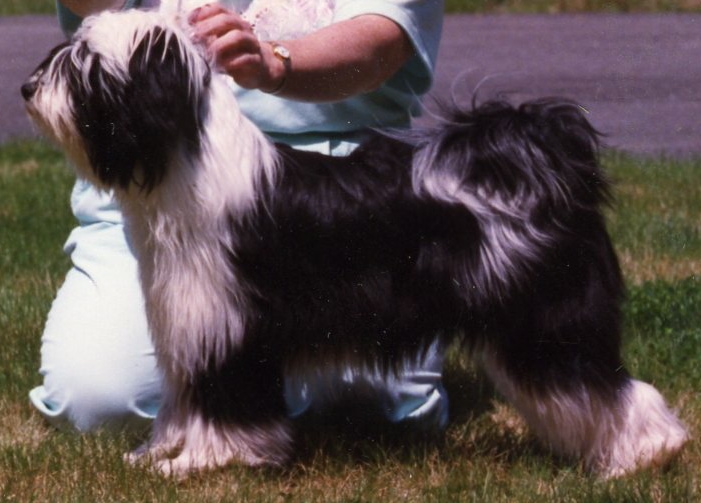 These few listed at the bottom (not numbered in) were TTs bred elsewhere to start or add to the Kiara line. 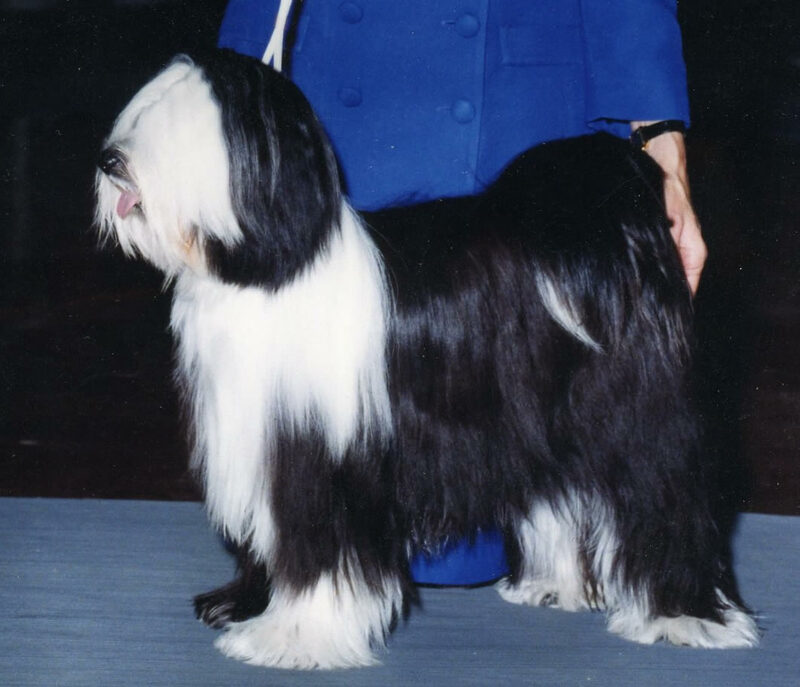 Of course, other TTs and Tibetan Terrier lines were bred into along the way (see Philosophy) to produce such a list of champions. 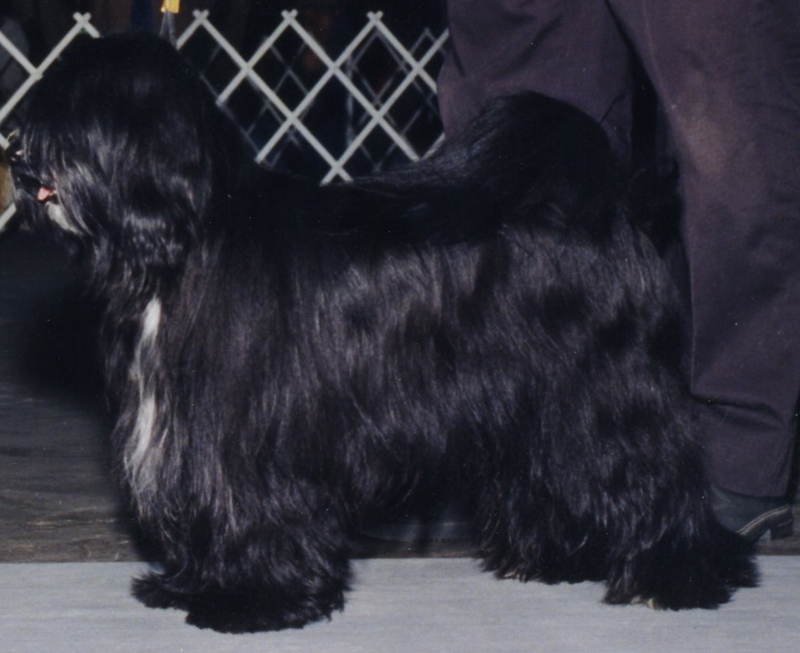 Although these listed TTs are certainly a significant part of the family tree, there are others. 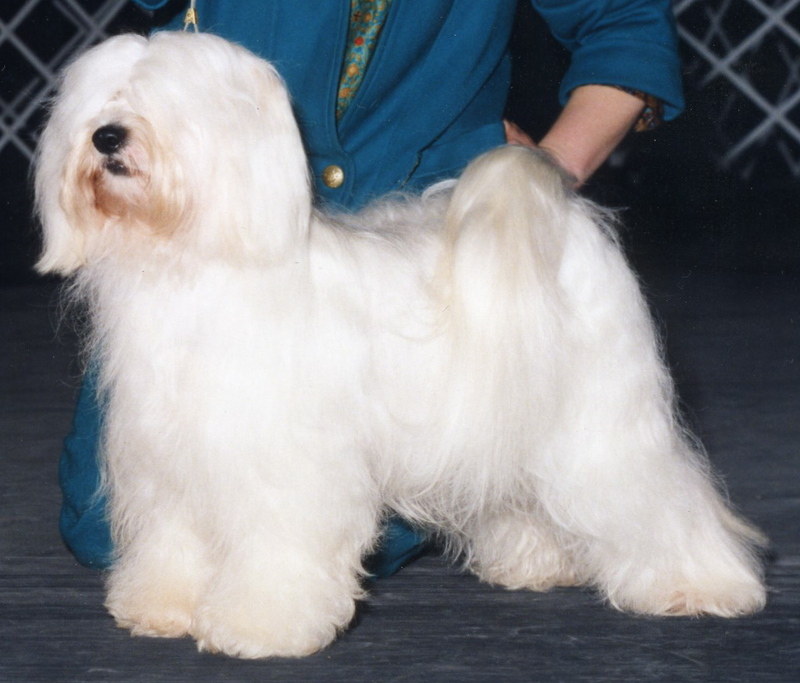 This list is only of the champion titled TTs. 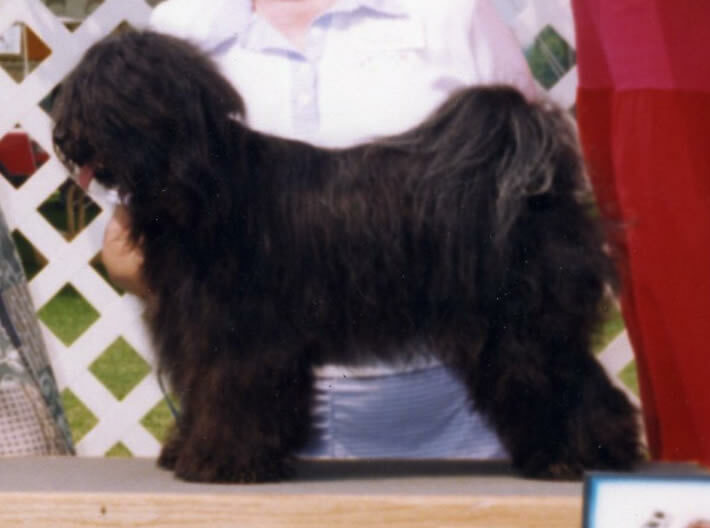 And as numerous as it is, there are a few other TTs that were Kiara bred that helped in the breeding of TTs here. 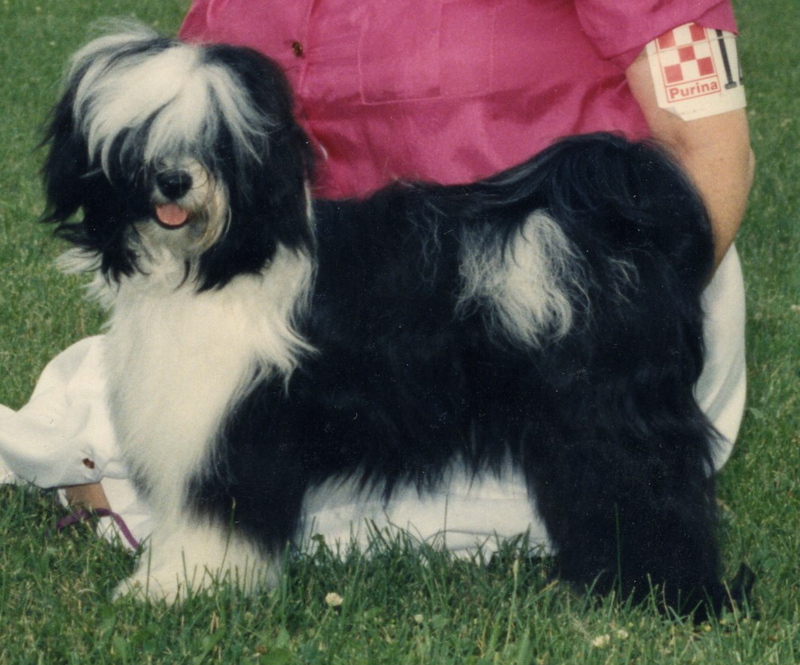 This part of the site helps offer a pictorial -- as well as historical -- view of those years. 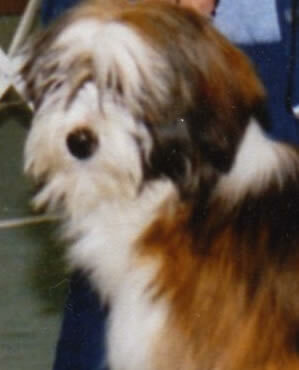 By "clicking" on the TT image before the name, you will view a picture and a three generation pedigree of that TT. 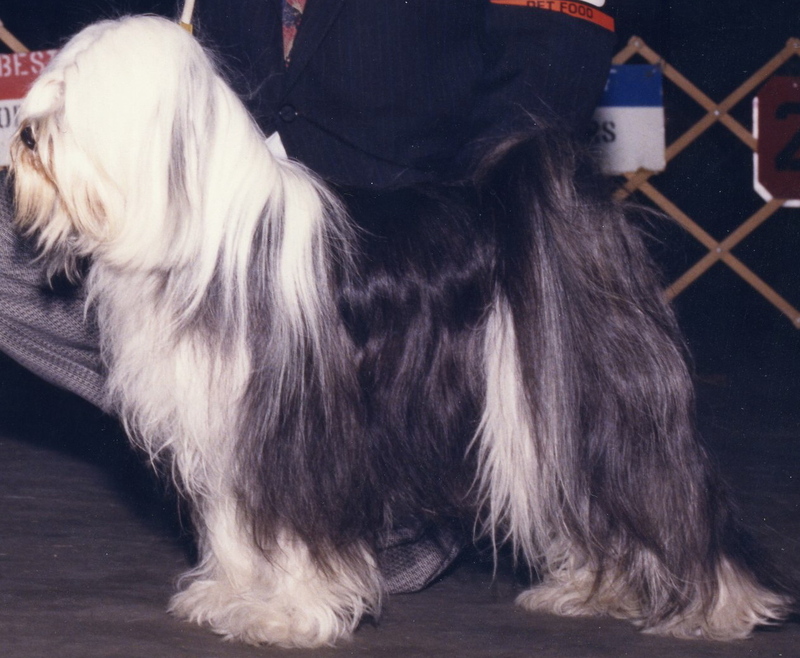 Click on the arrow back to return to the Hall of Fame. 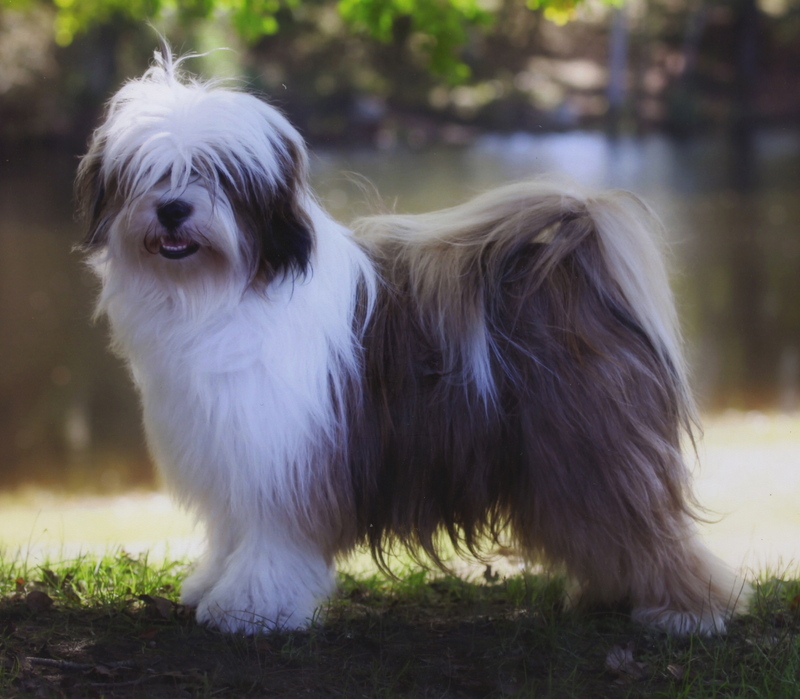 By perusing this page you can see how the family tree grew. 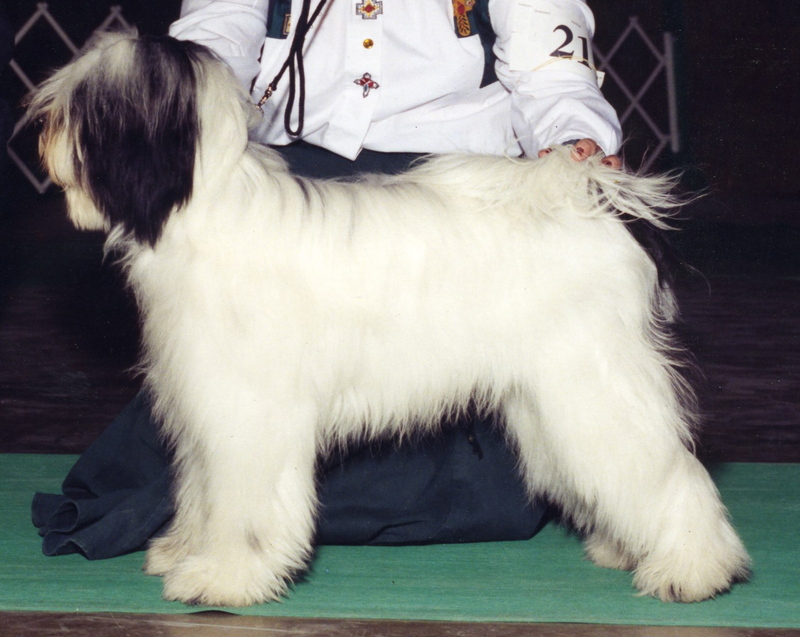 CH Tsering Shampsang Mingma ROM "Asland"
CH Shalimar's Kiara Dark Crystal "Crystal"
CH Shalimar's Kiara Kate ROM "Katie"